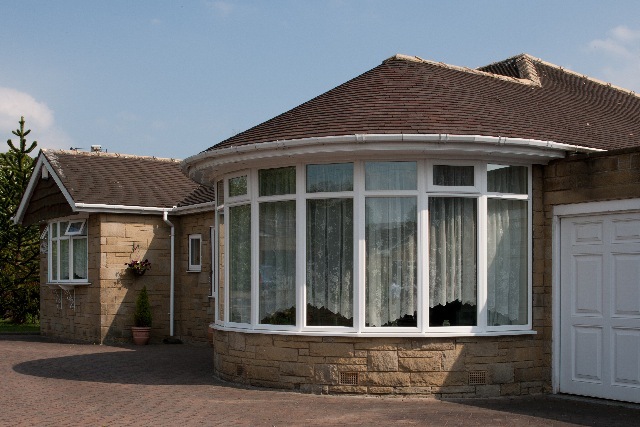 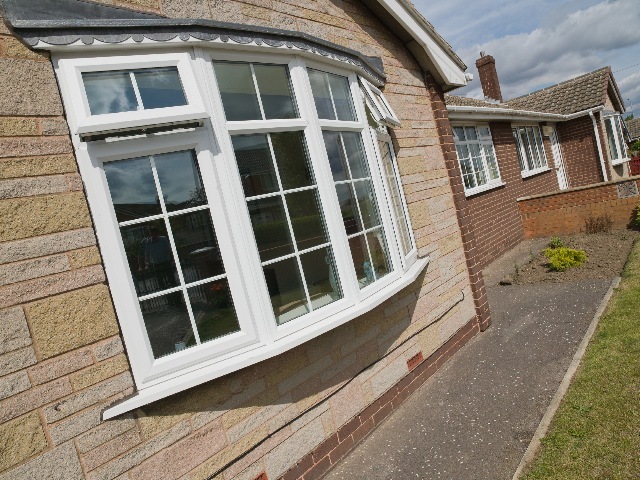 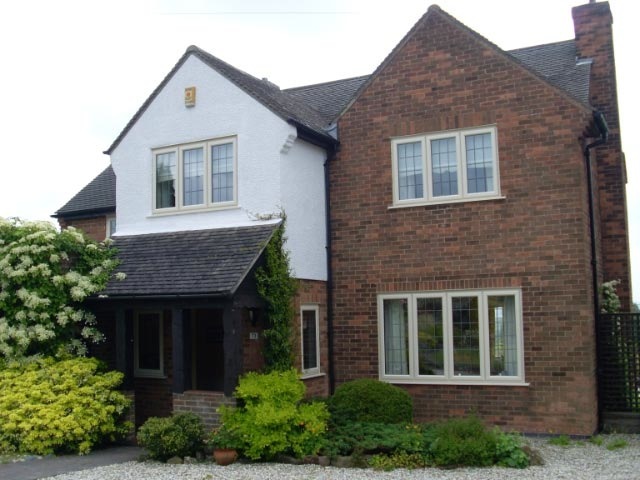 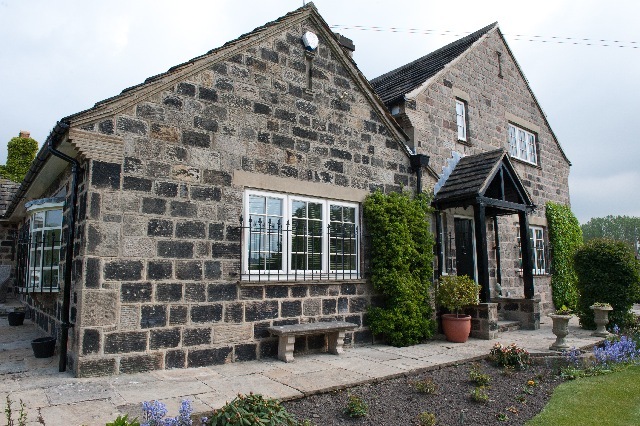 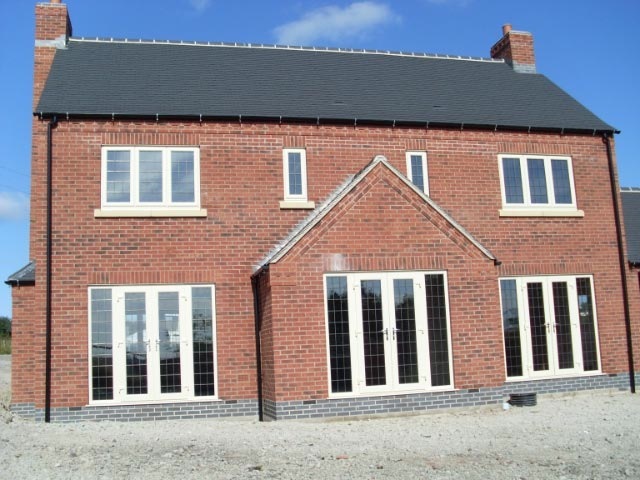 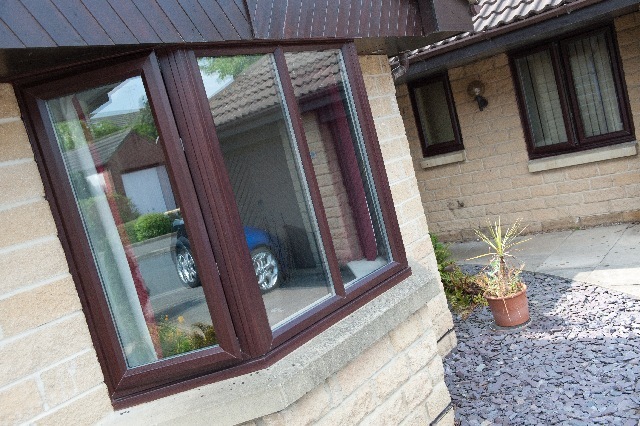 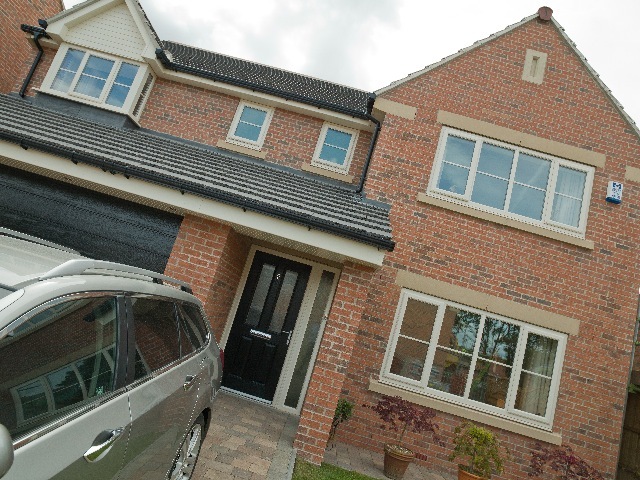 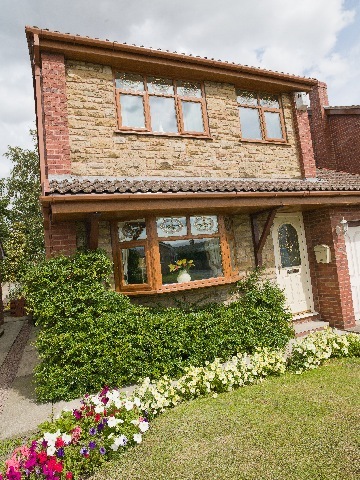 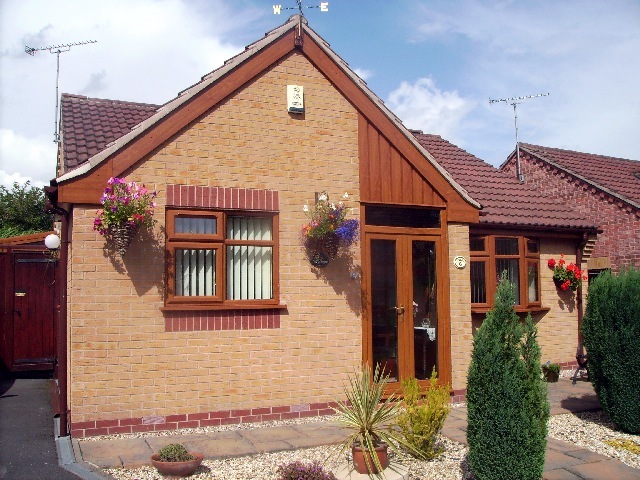 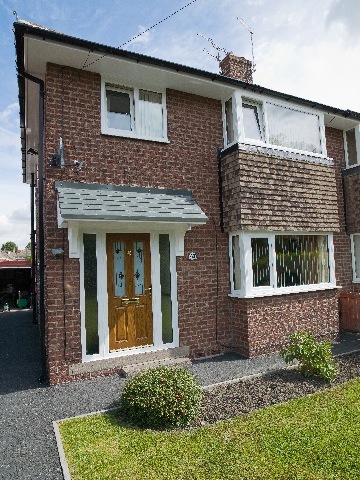 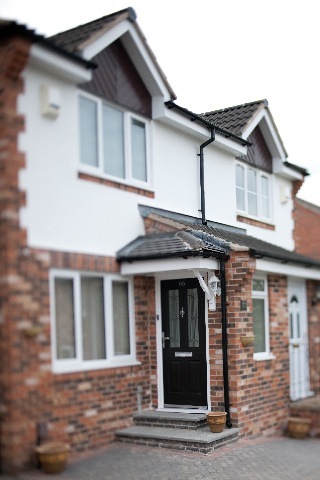 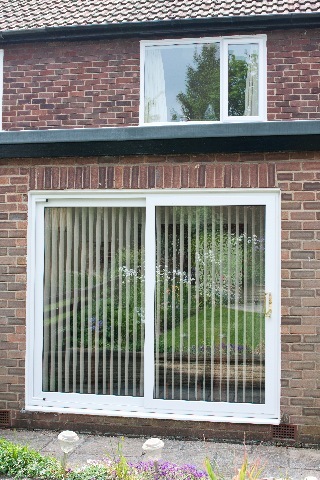 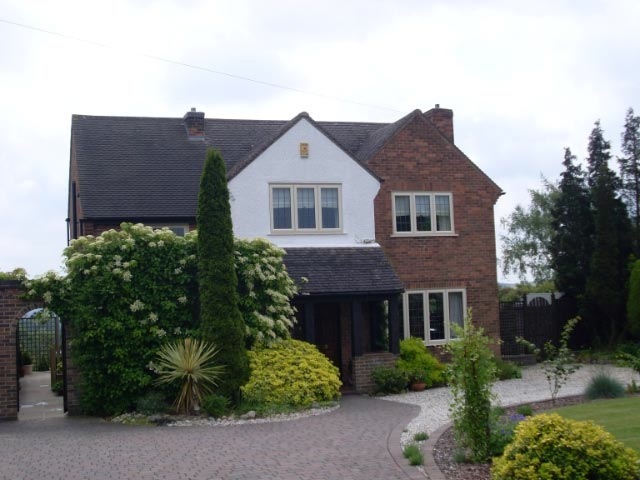 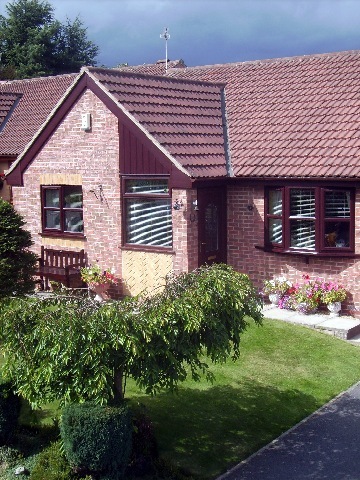 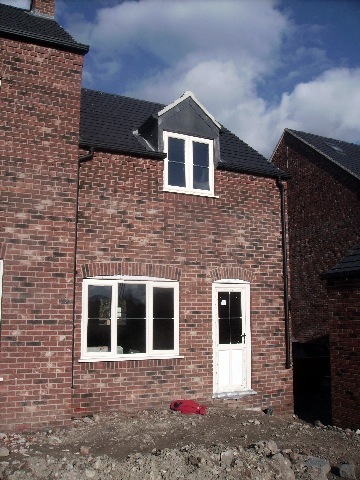 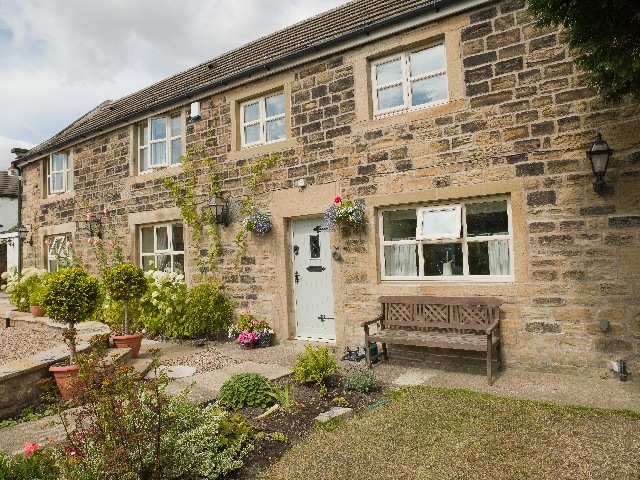 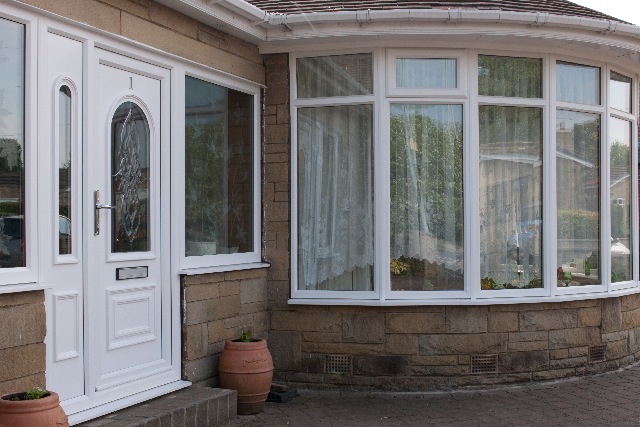 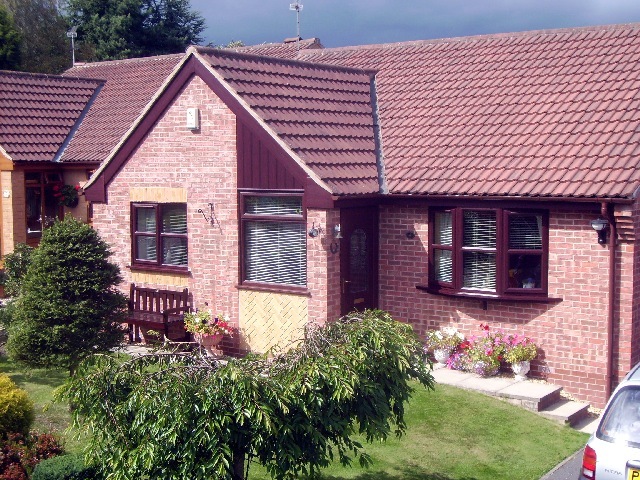 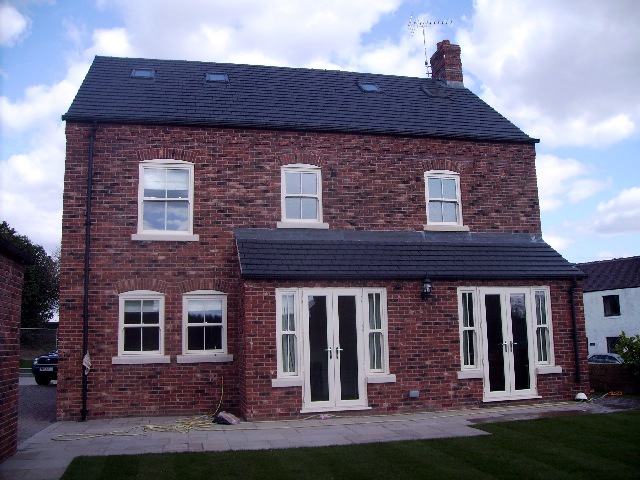 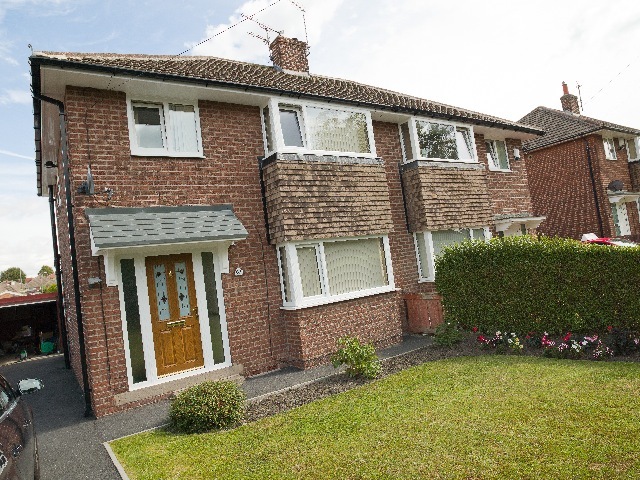 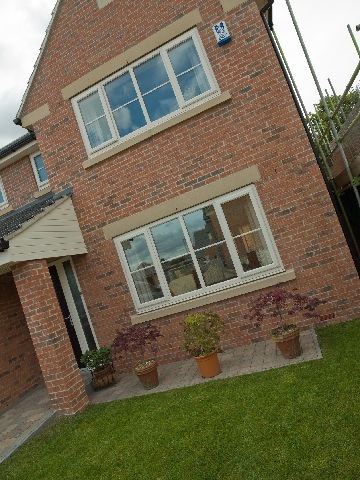 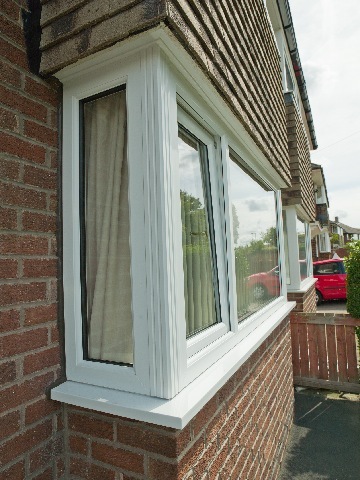 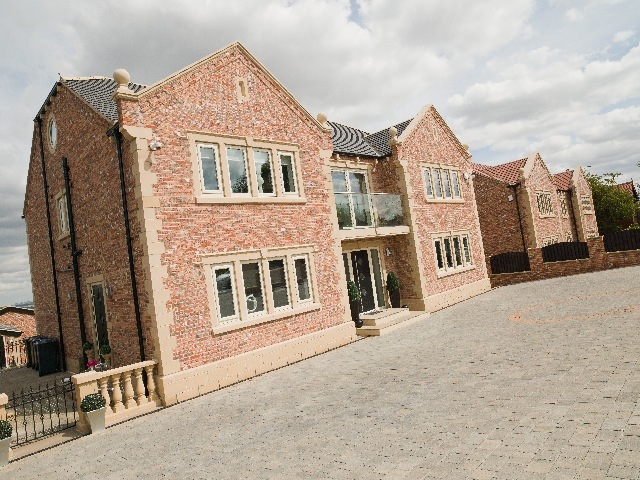 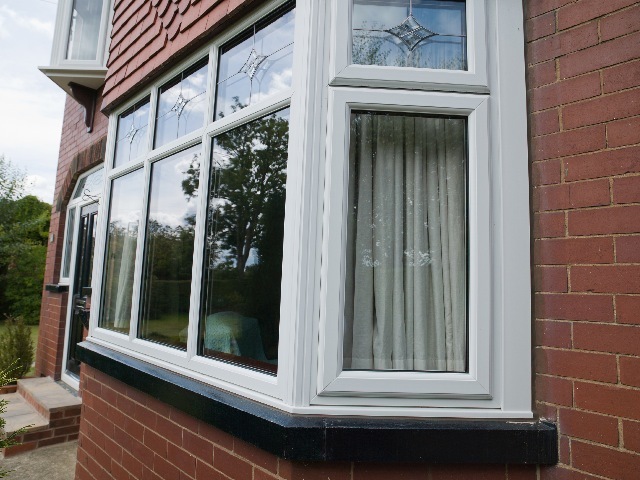 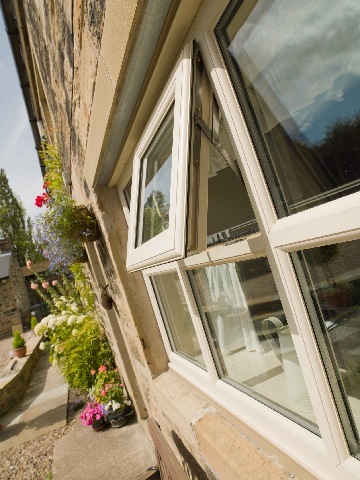 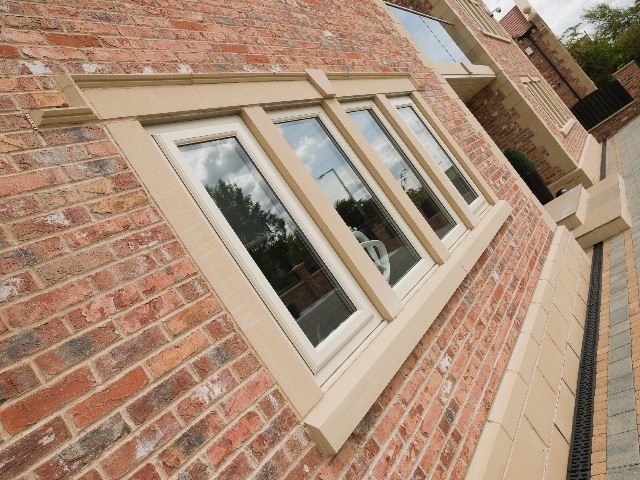 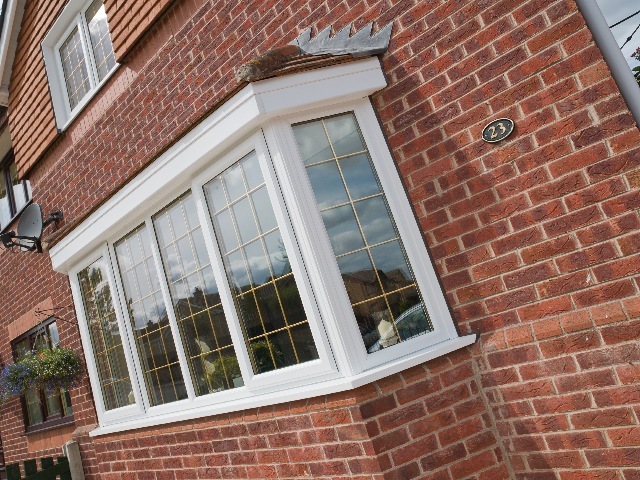 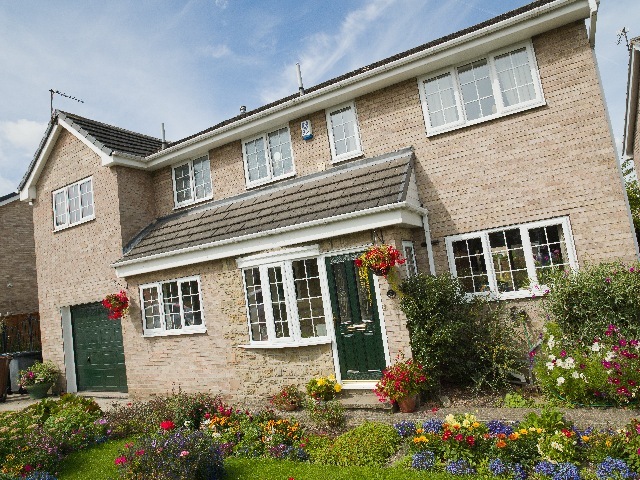 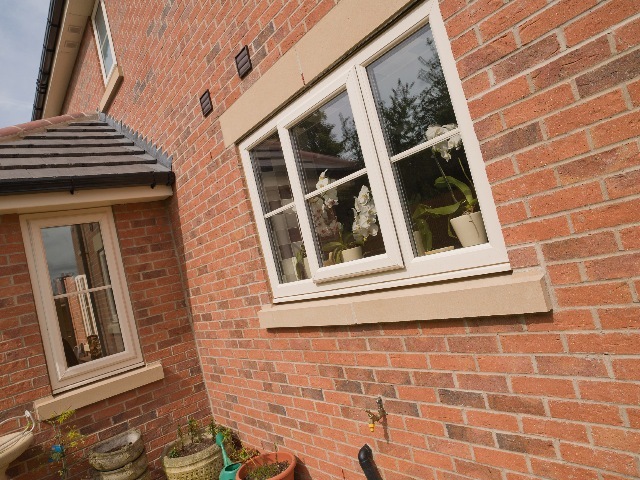 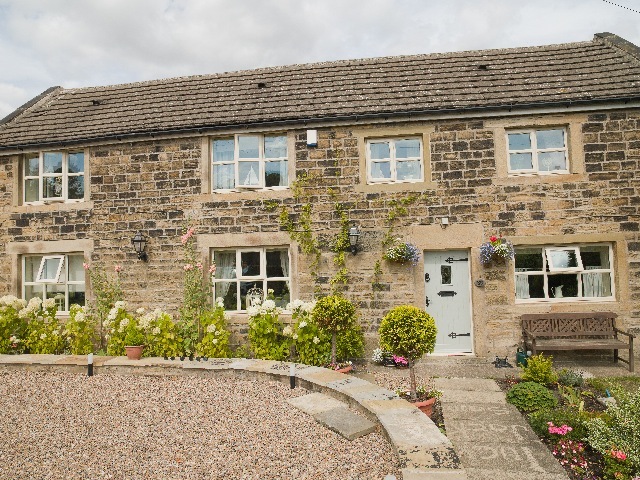 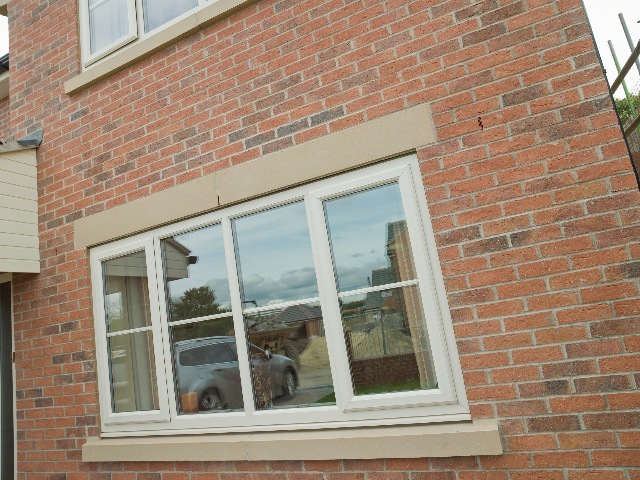 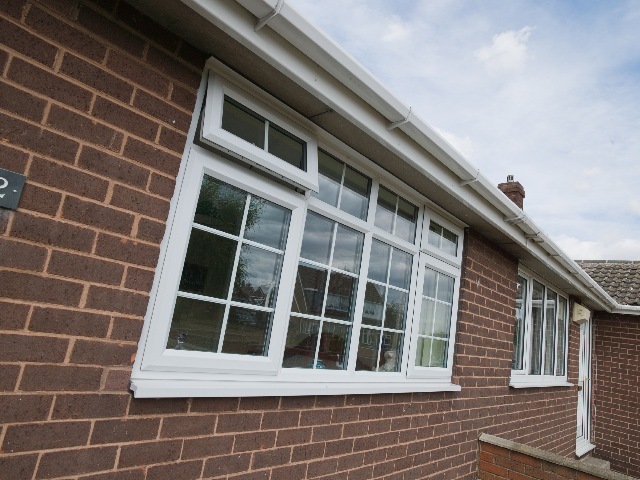 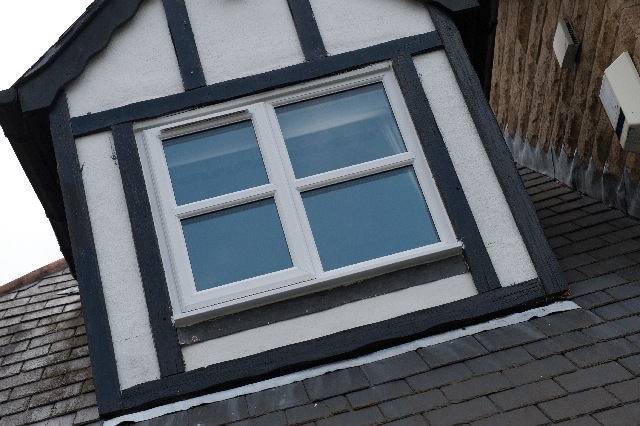 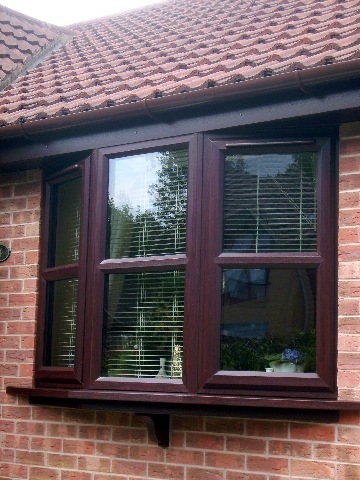 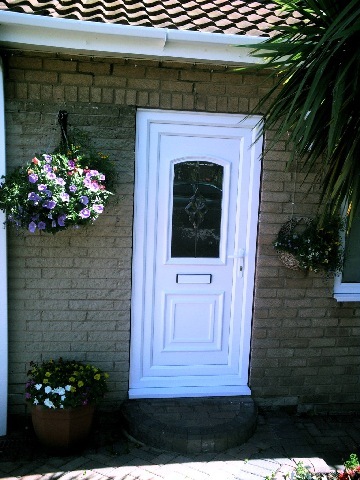 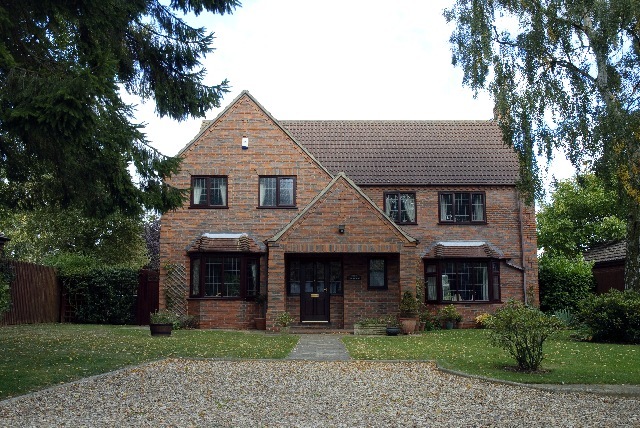 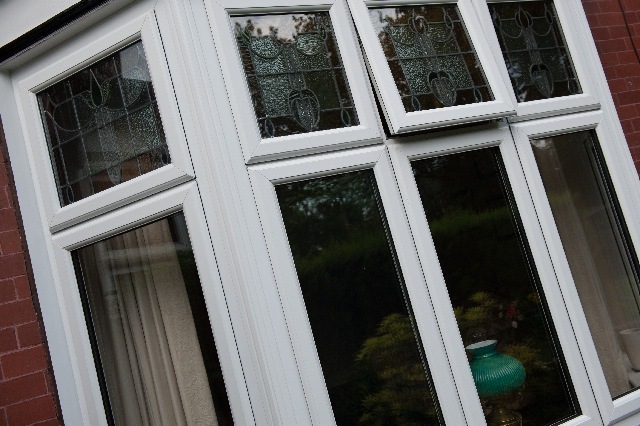 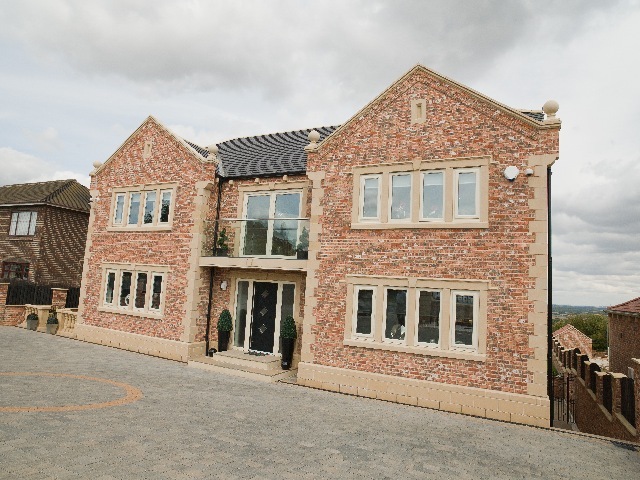 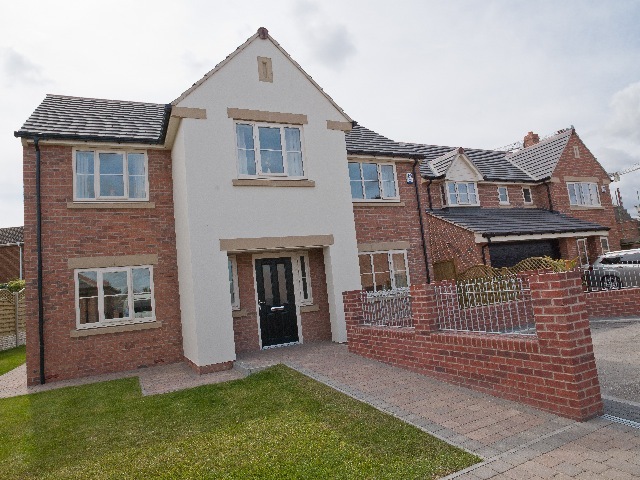 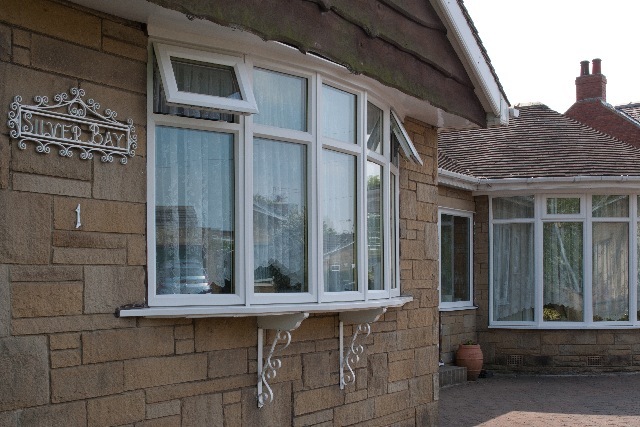 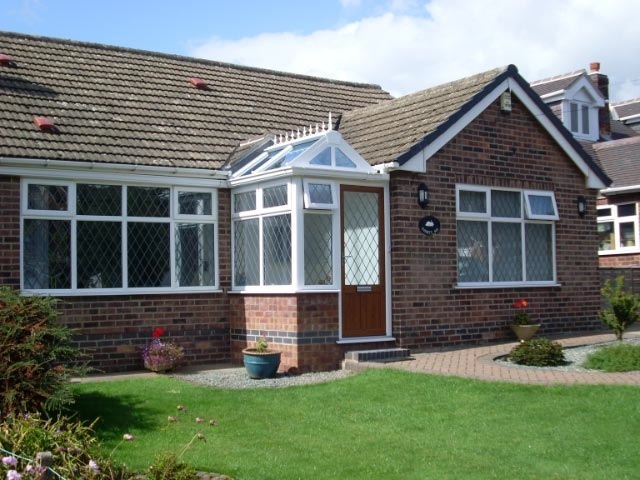 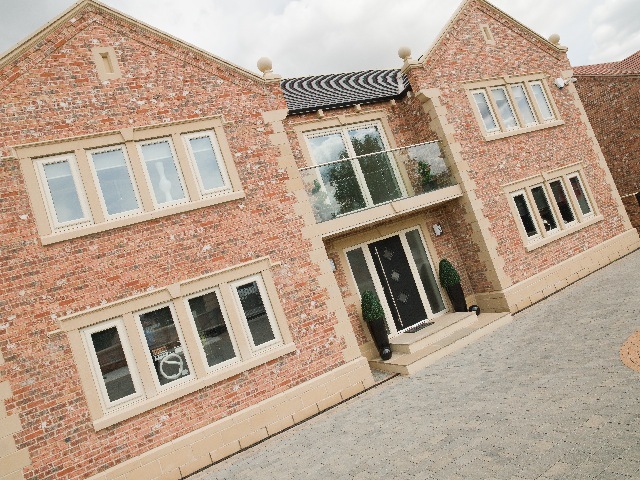 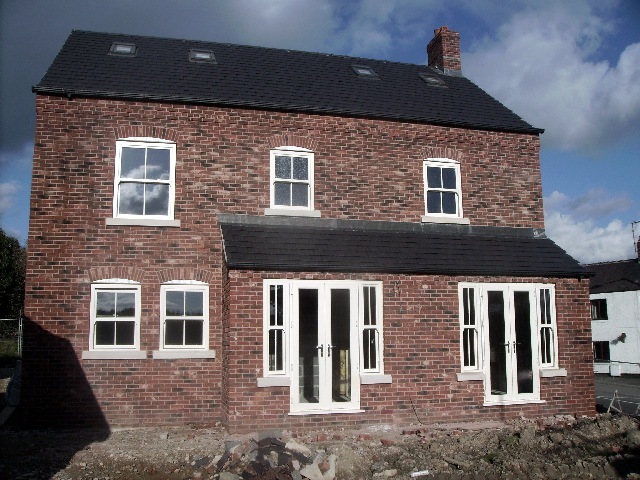 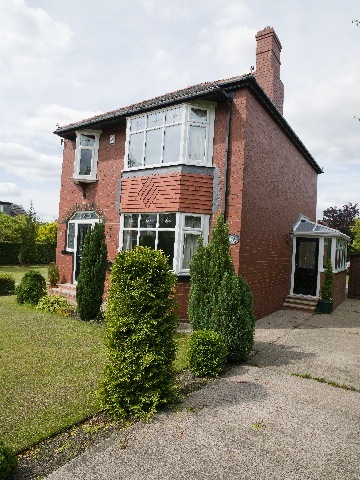 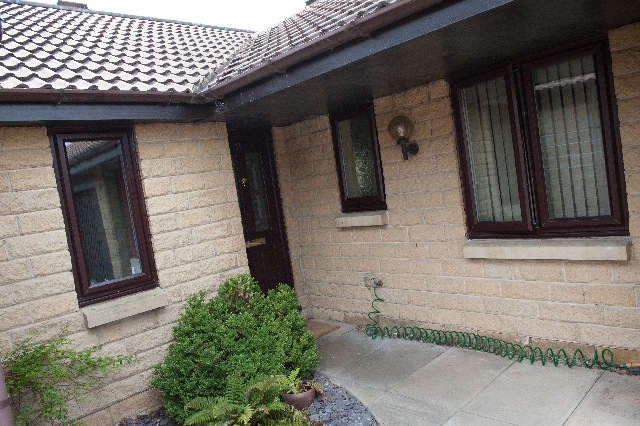 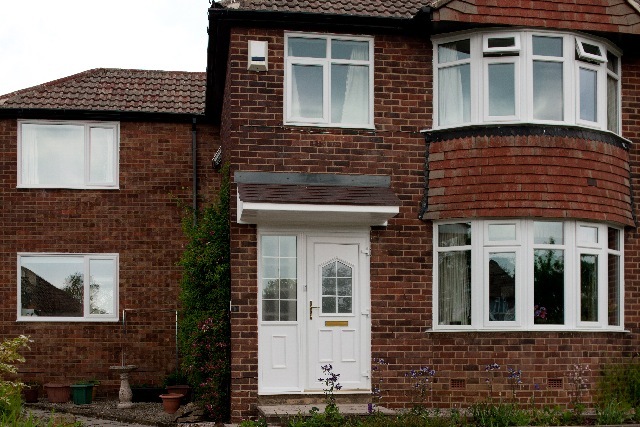 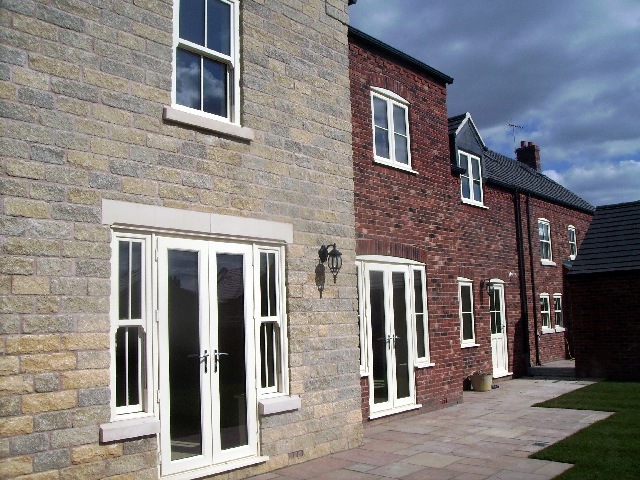 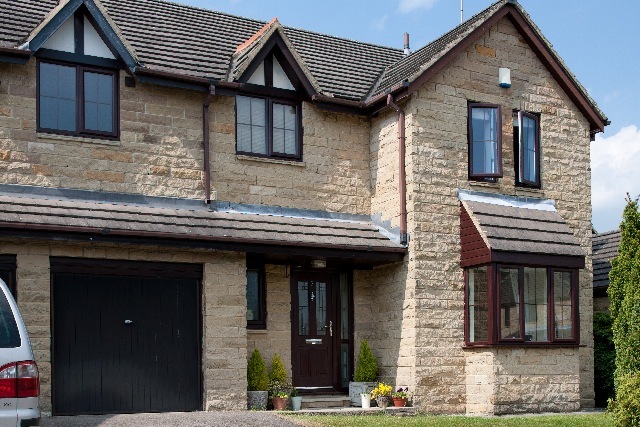 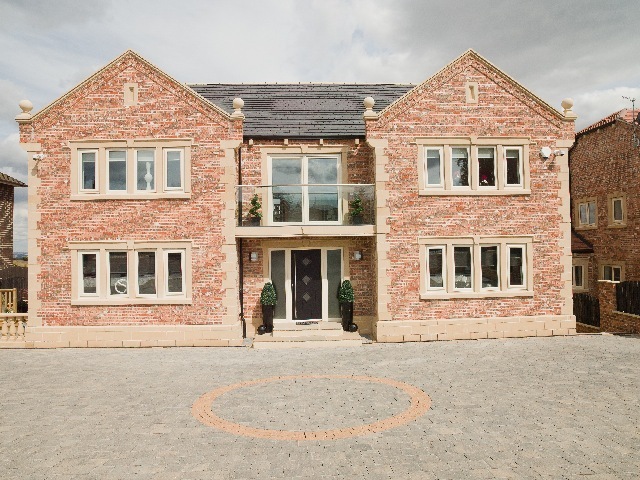 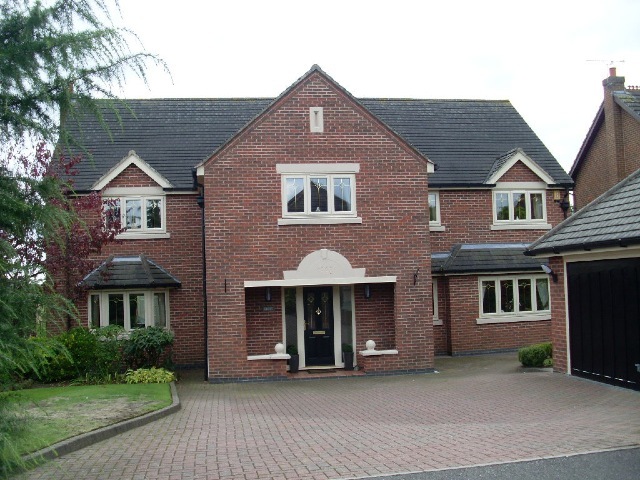 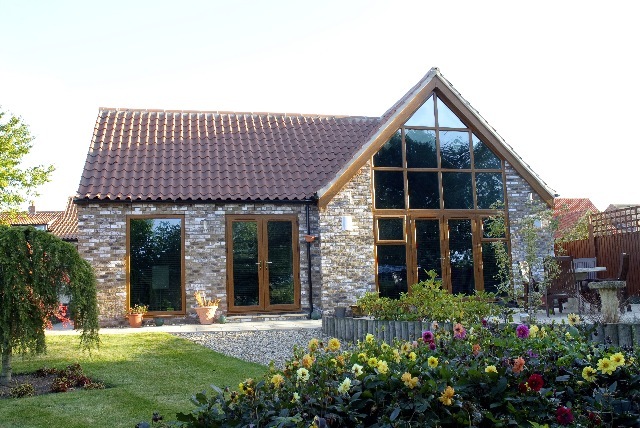 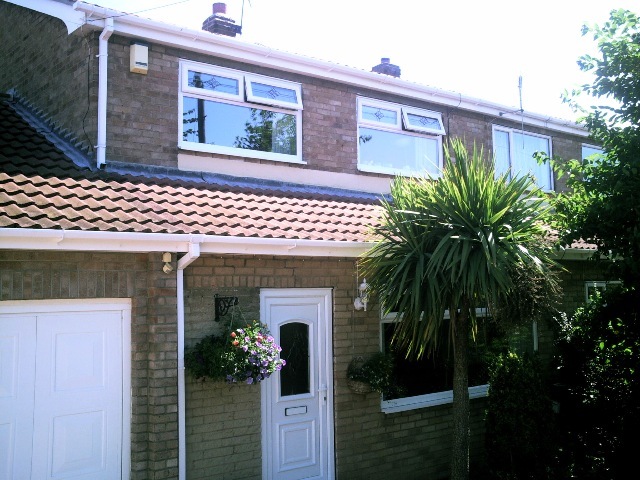 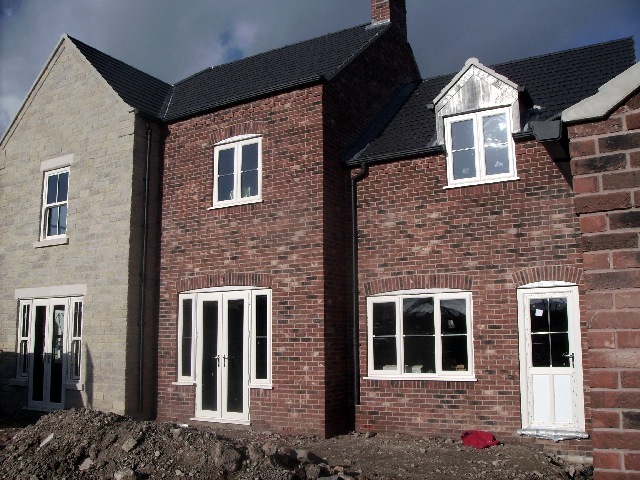 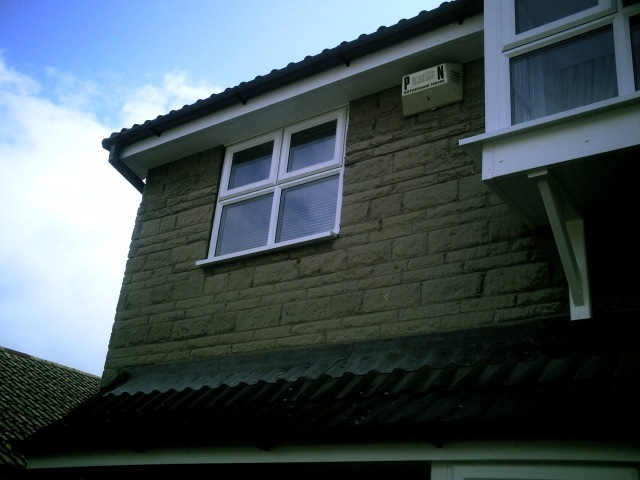 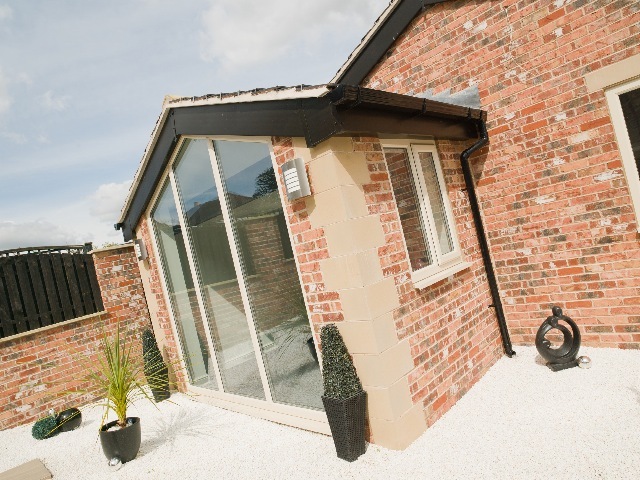 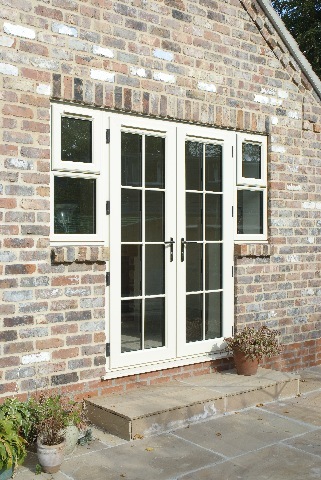 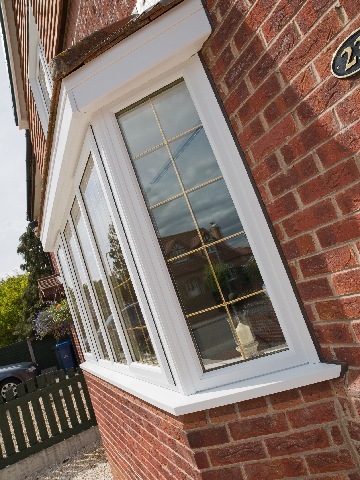 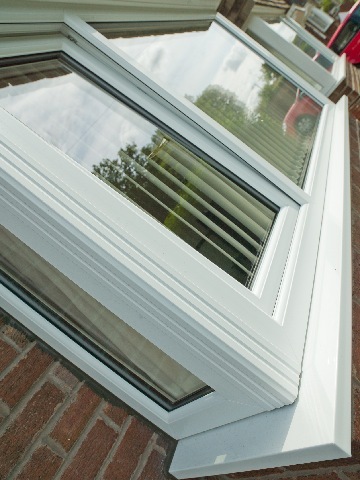 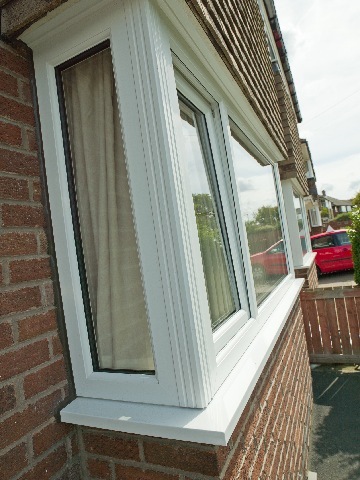 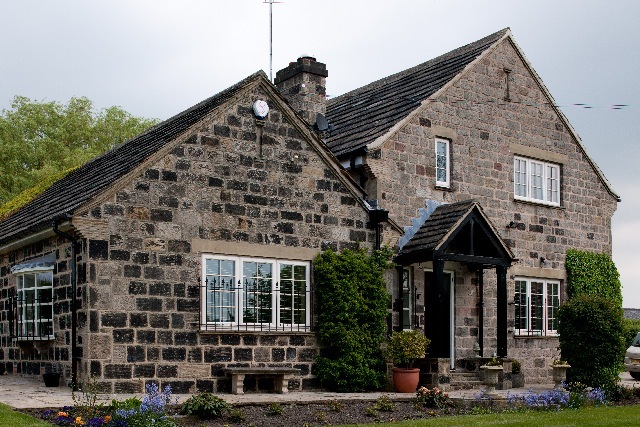 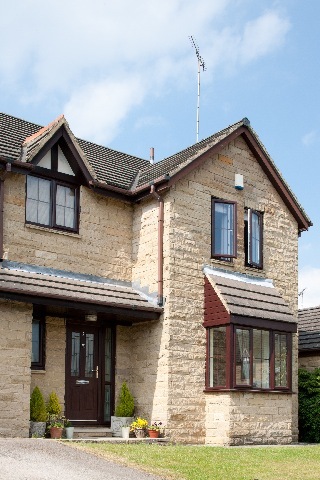 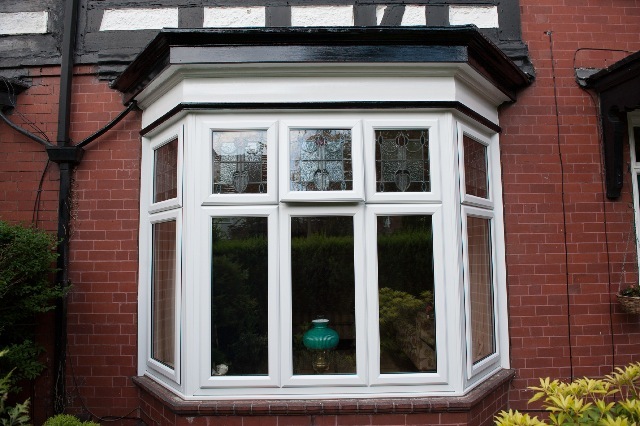 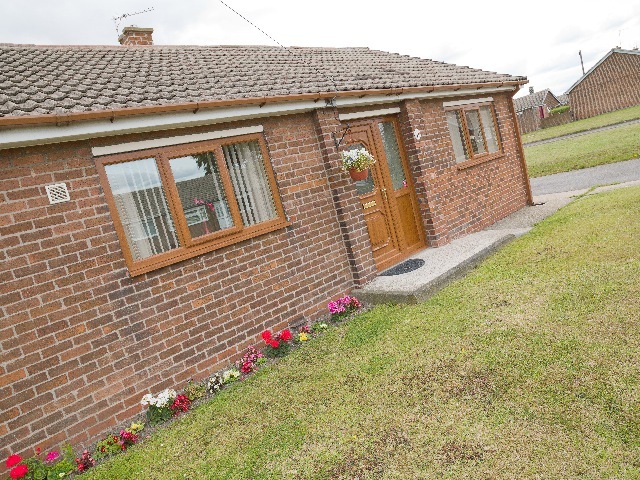 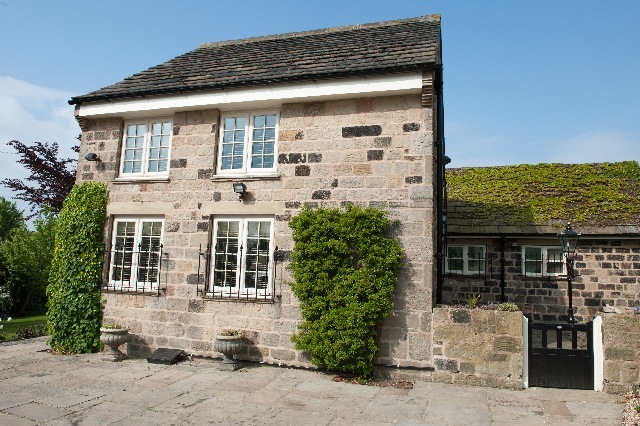 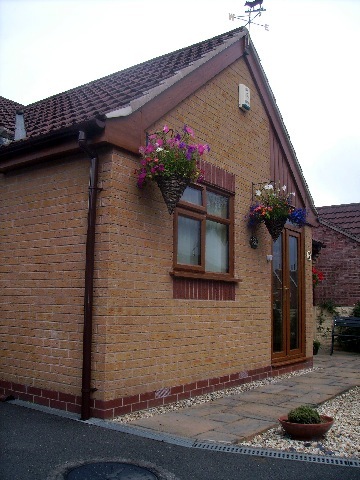 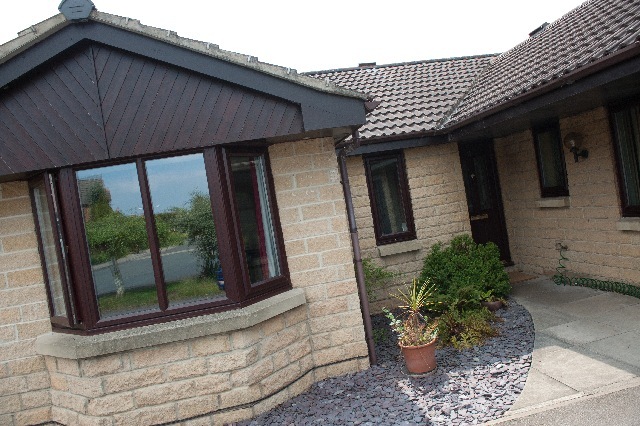 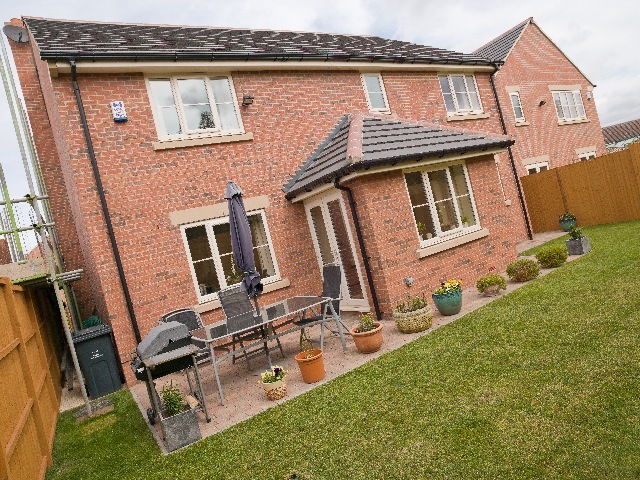 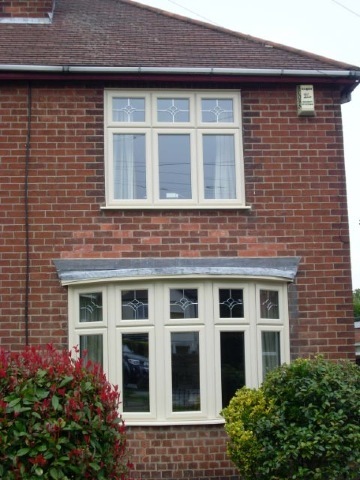 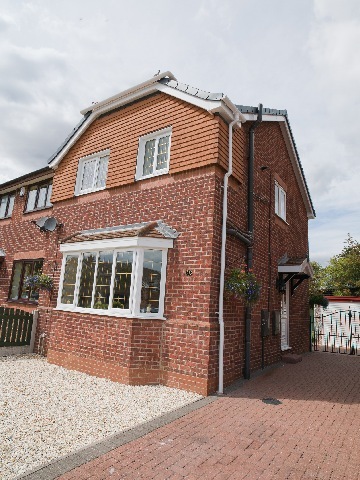 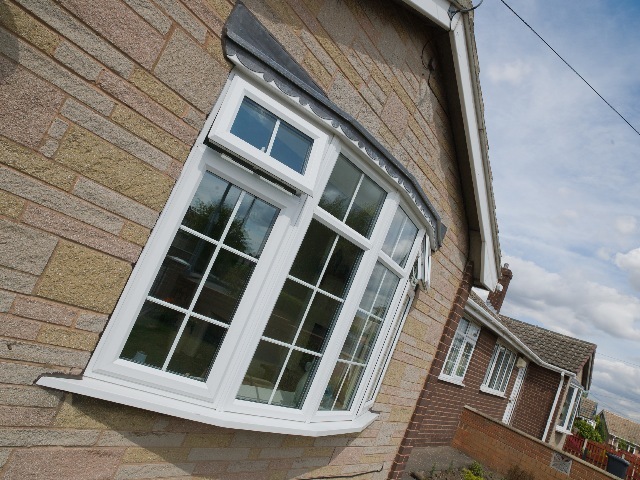 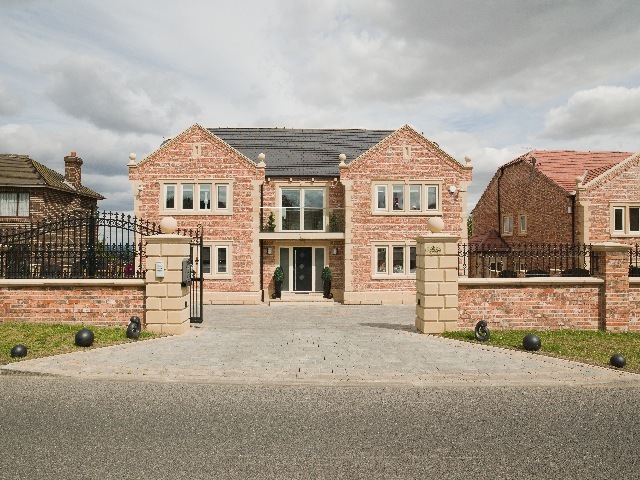 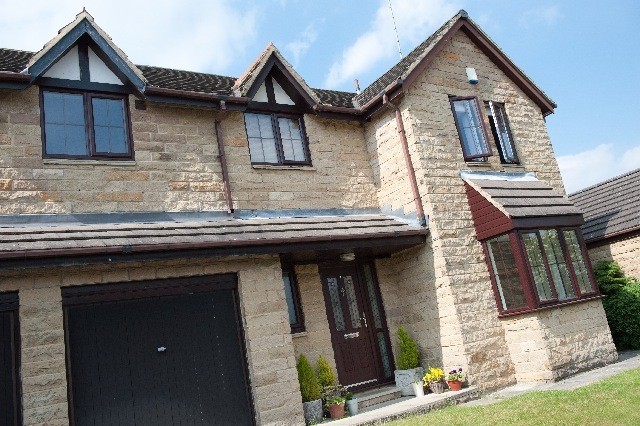 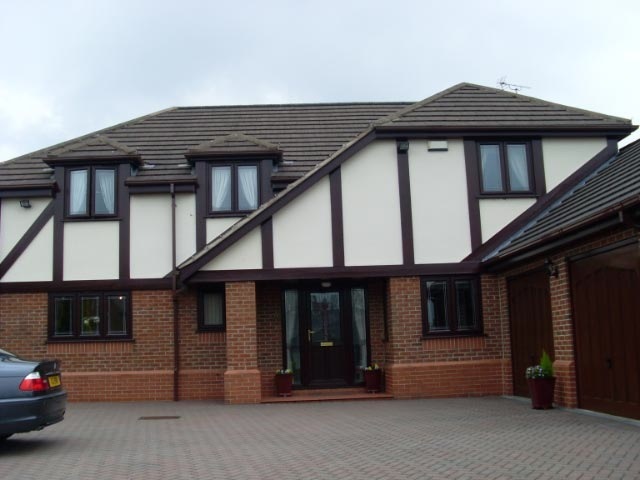 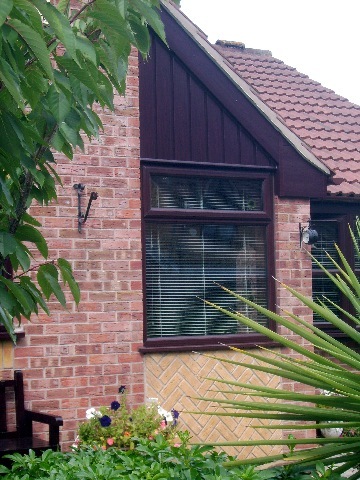 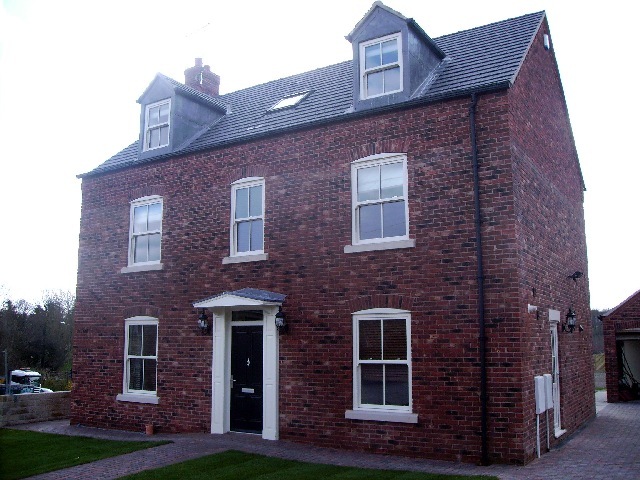 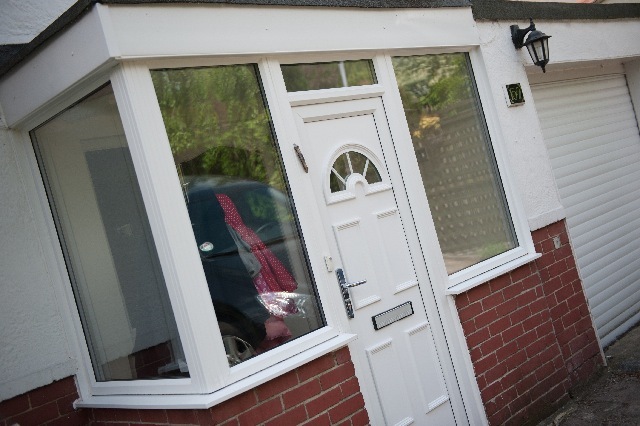 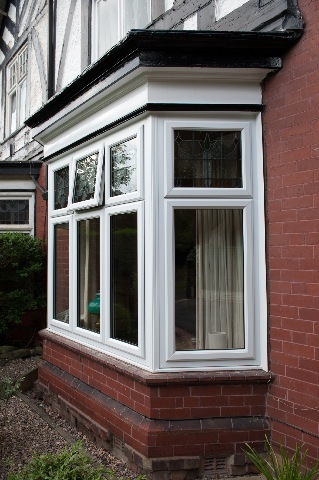 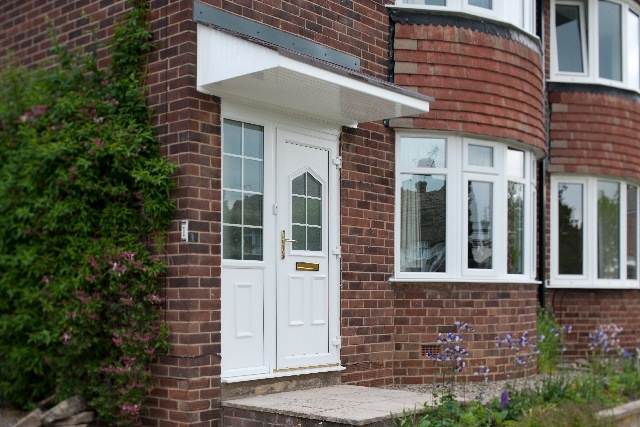 Nothing transforms the look of a home more than new PVCU or aluminium windows. 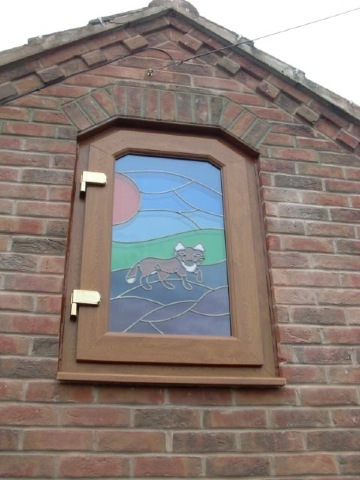 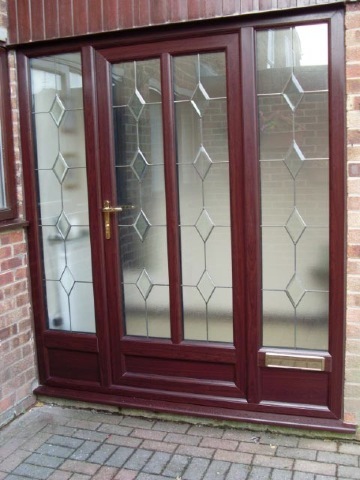 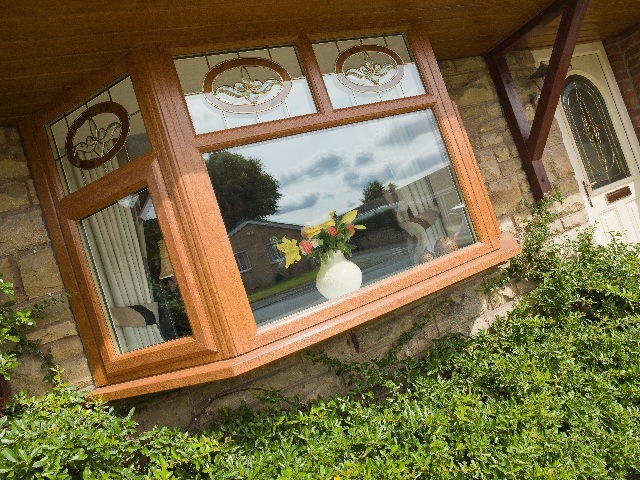 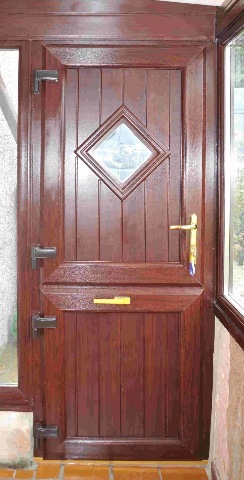 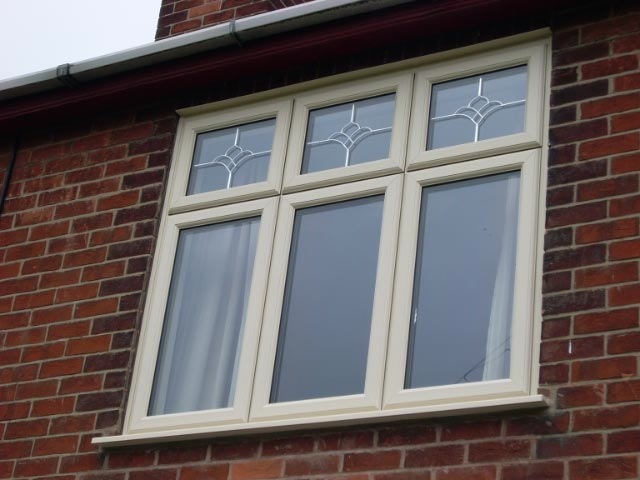 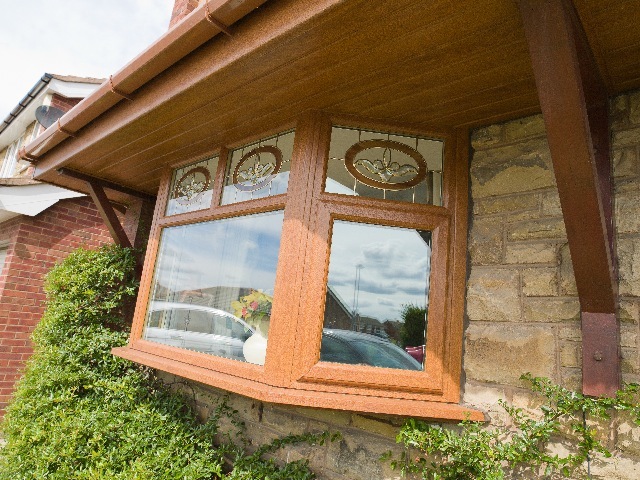 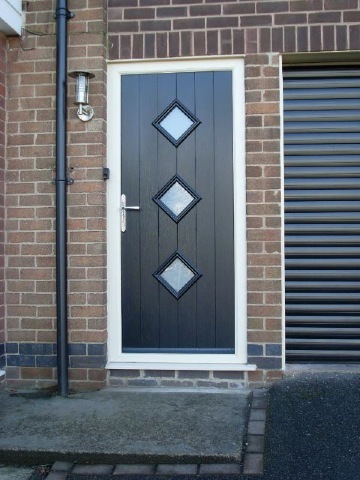 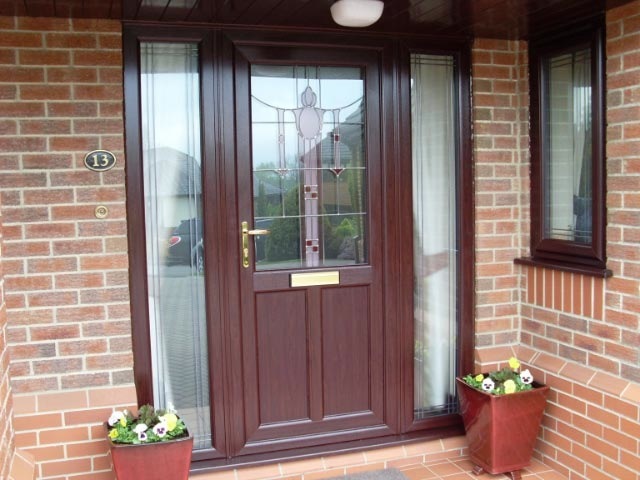 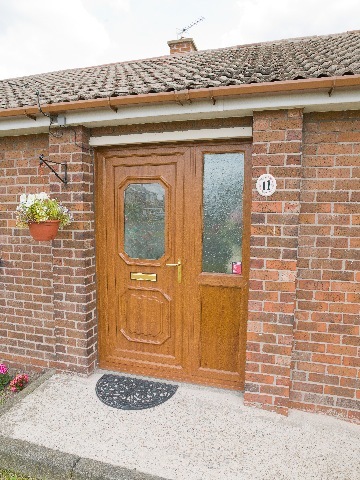 The wide range available from Omega Lifestyle are designed to suit all styles of home from modern houses through to period homes and includes leaded and stained glass options. 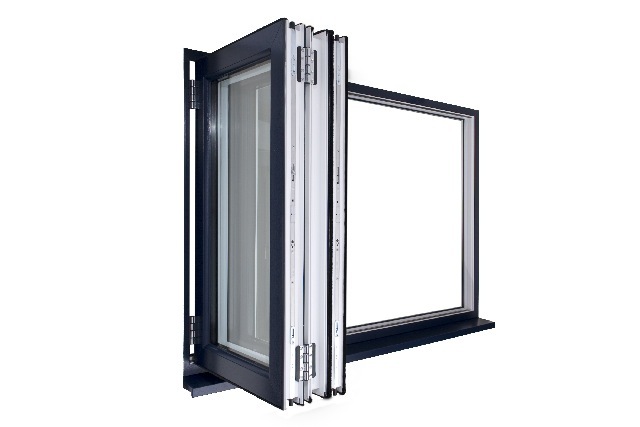 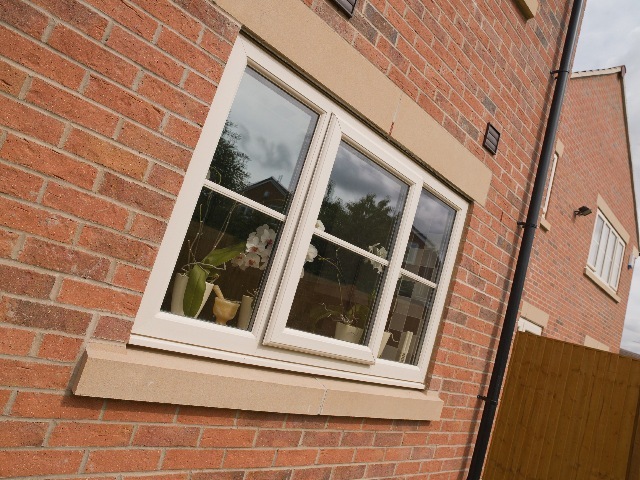 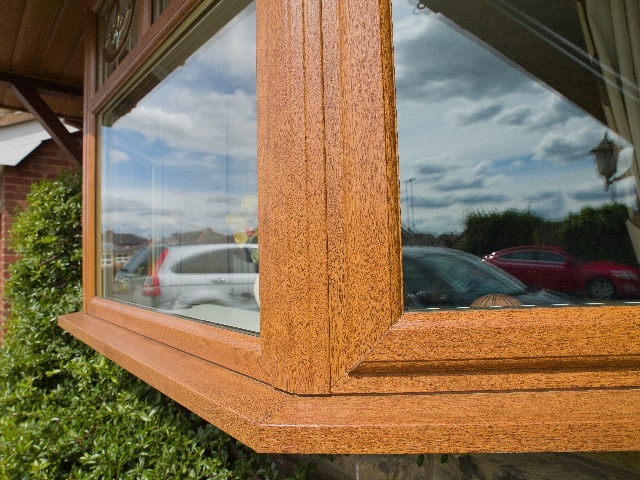 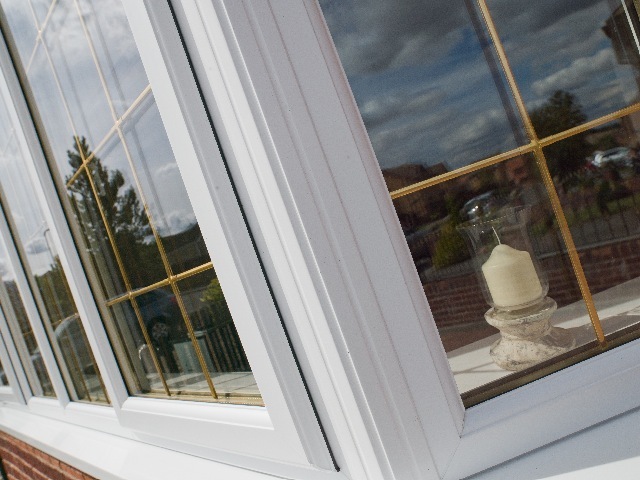 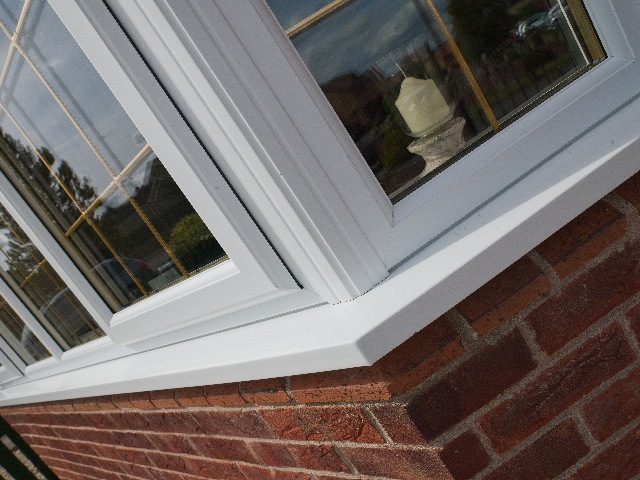 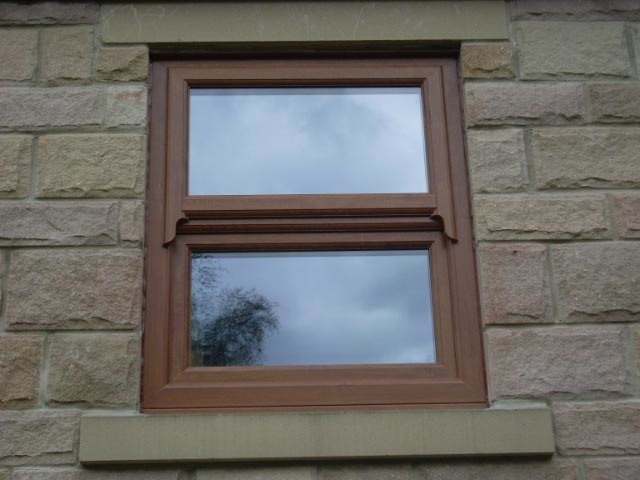 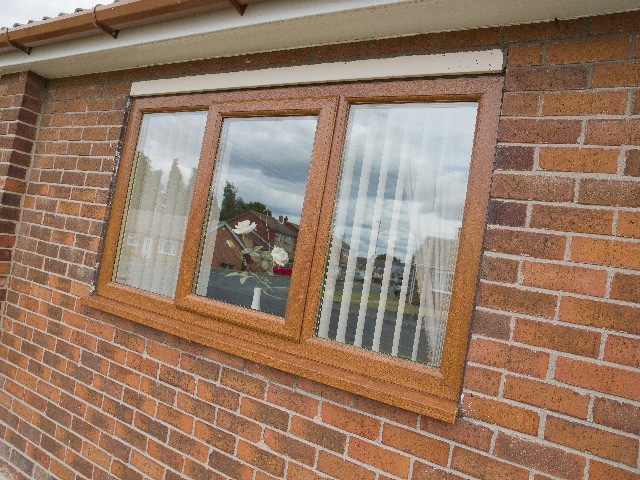 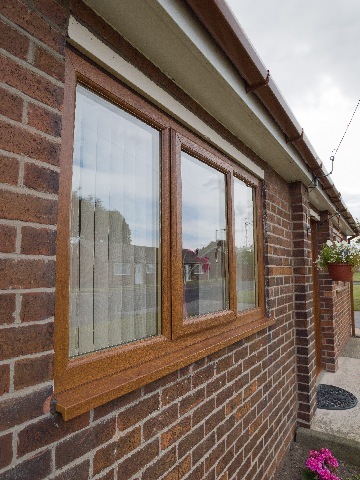 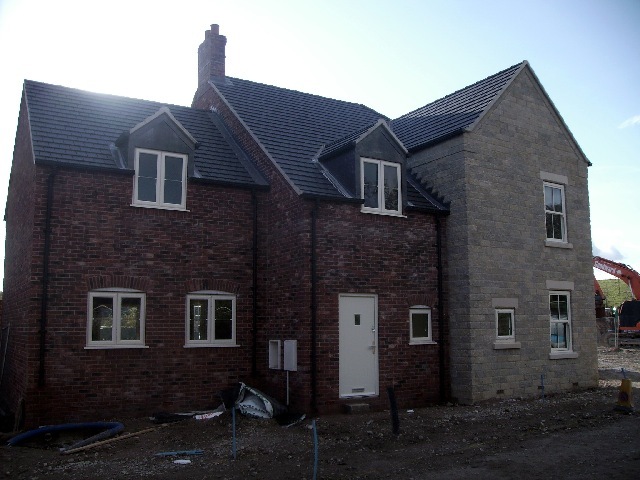 Our sleek window profiles incorporate the latest technological innovations, so despite being only 70mm thick they give the highest levels of performance in the key areas of energy efficiency and security. 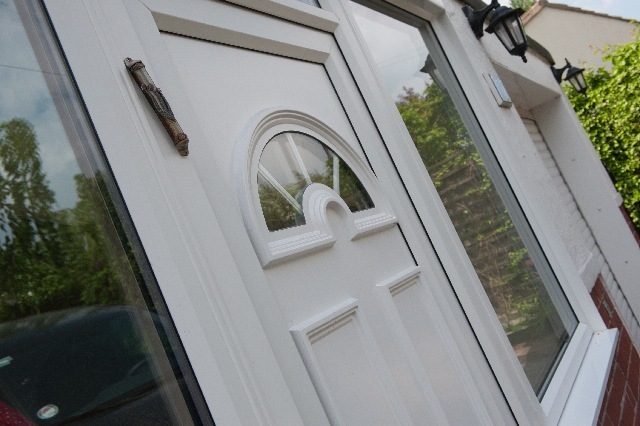 The intelligent design also includes numerous high security features including British Security Windows and multipoint locking systems – keeping your home safe and secure. 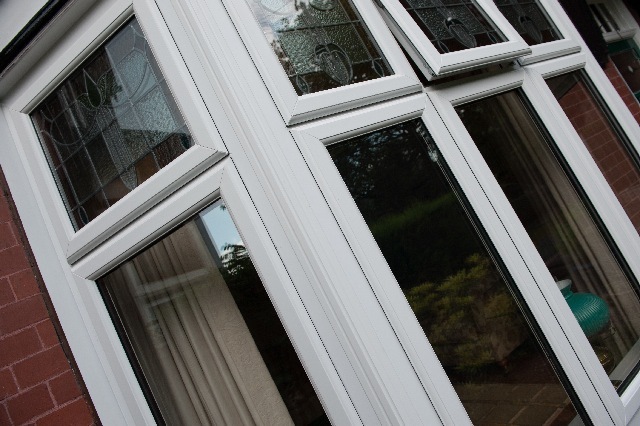 None of us like to dwell on the possibility of burglary – but our windows and doors can keep out far more than just the cold. 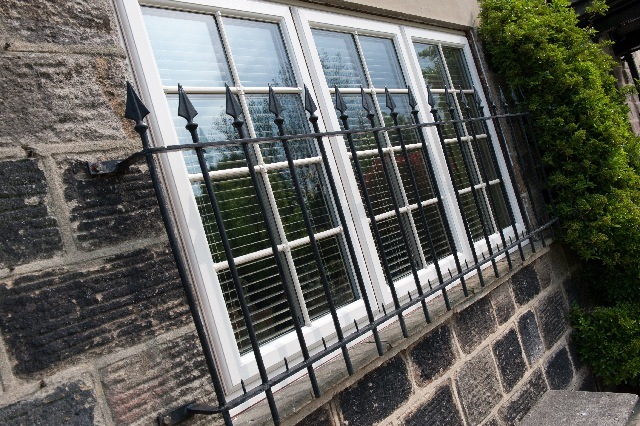 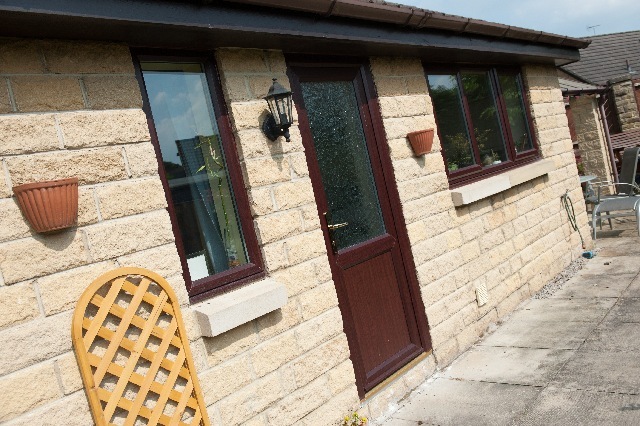 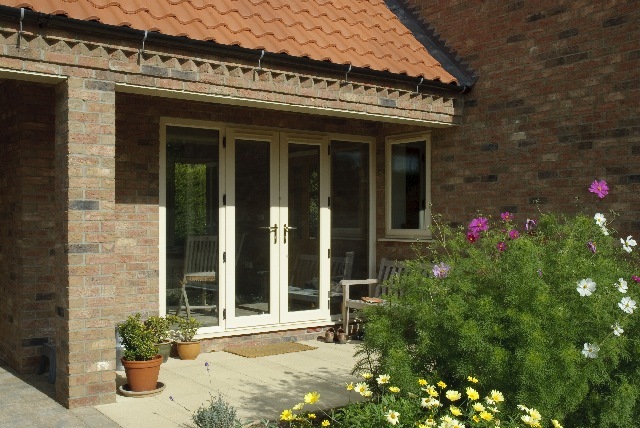 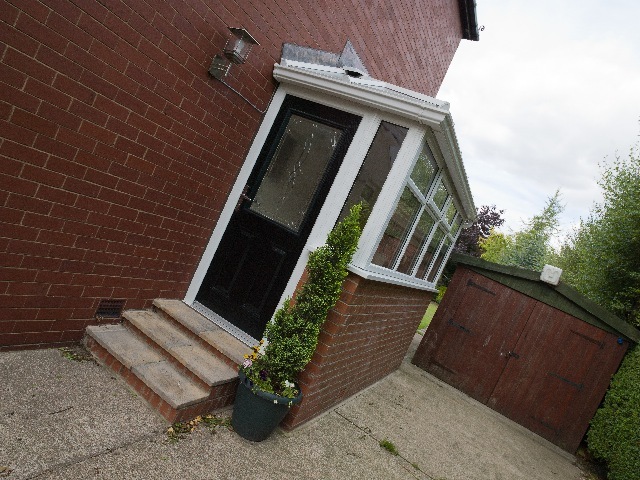 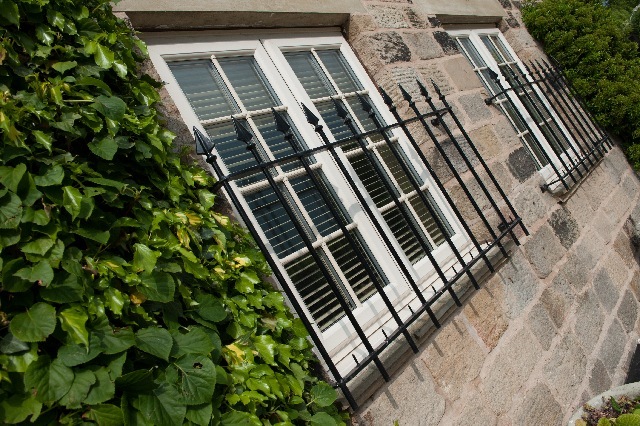 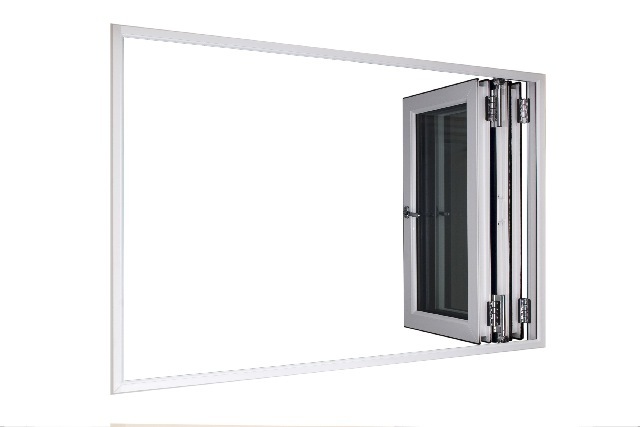 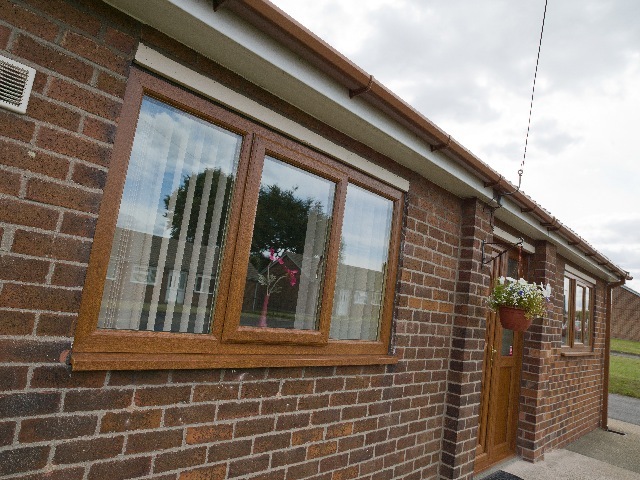 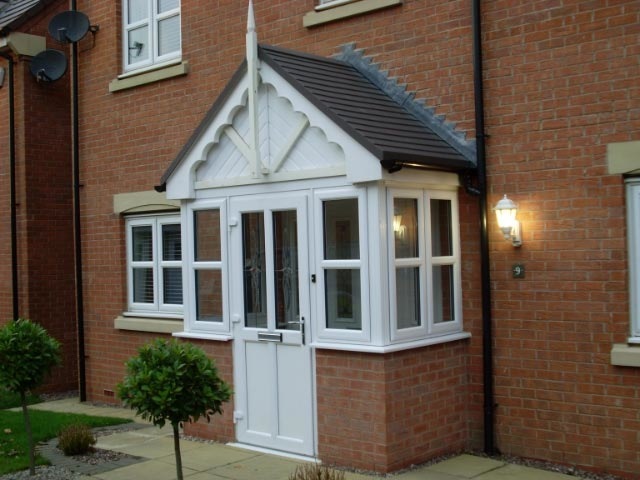 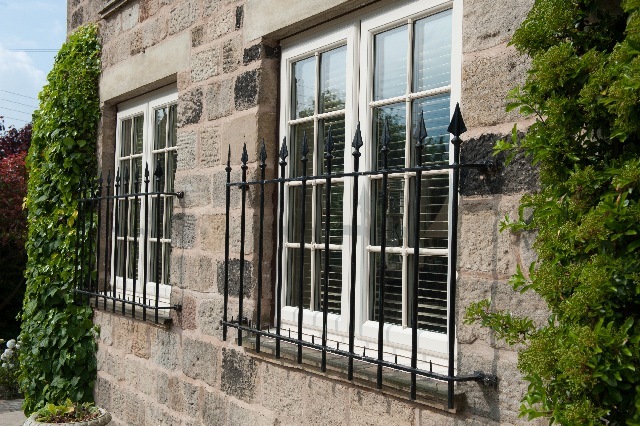 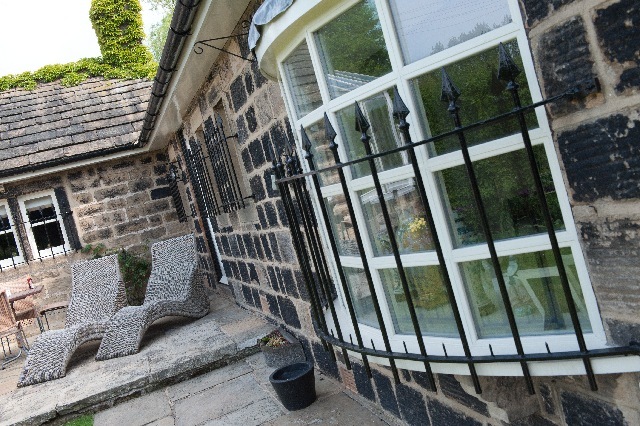 Our frames are reinforced with galvanised steel, and feature multi-point locking with the high performance hardware, which means they can successfully deter potential intruders. 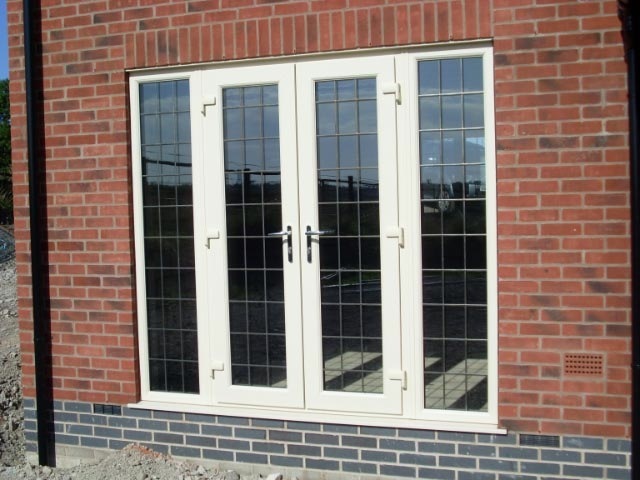 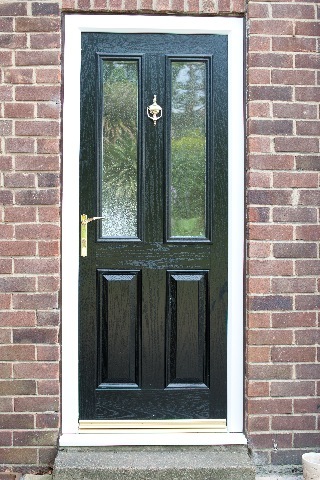 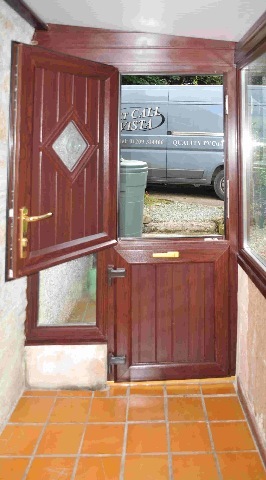 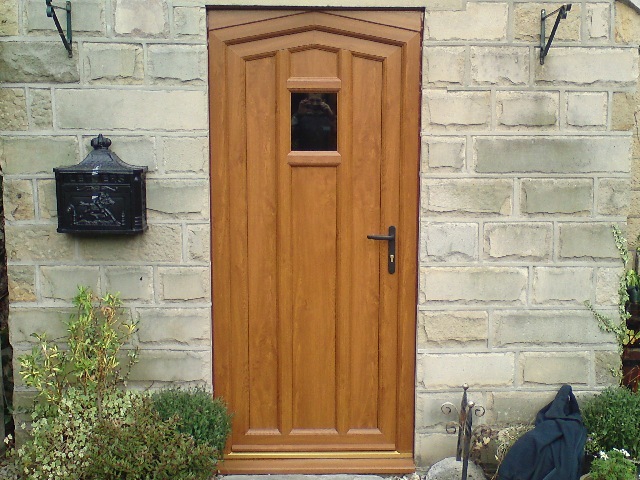 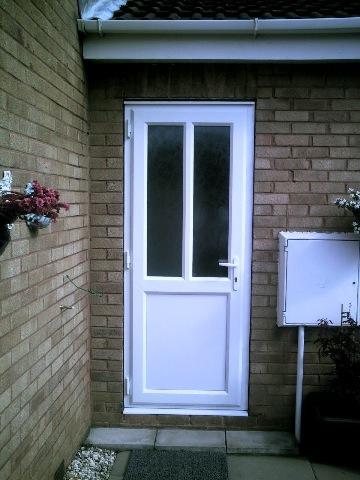 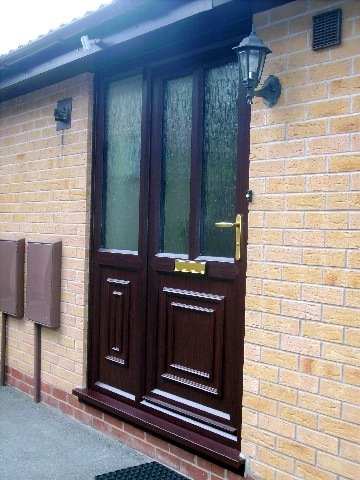 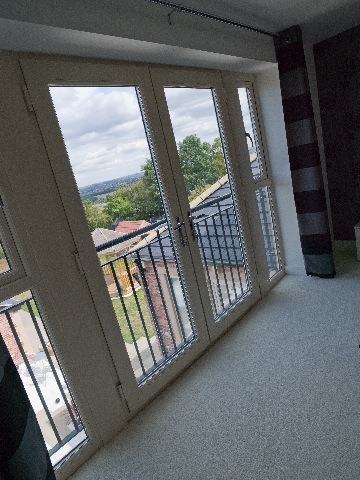 Numerous high security features such as hinge protection, internal glazing and shootbolt locking are fitted as standard. 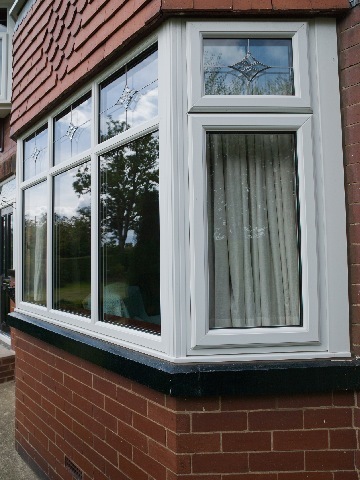 Double-glazed panels also mean increased resistance to forced entry, while all our doors and vulnerable areas are fitted with toughened safety glass in line with current British Standards to protect you and your family. 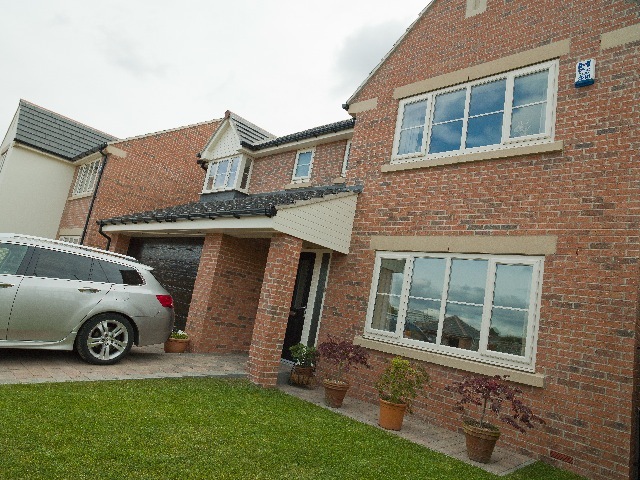 For increased protection, choose the British Security Window locking system which offers the ultimate in protection for you and your family. 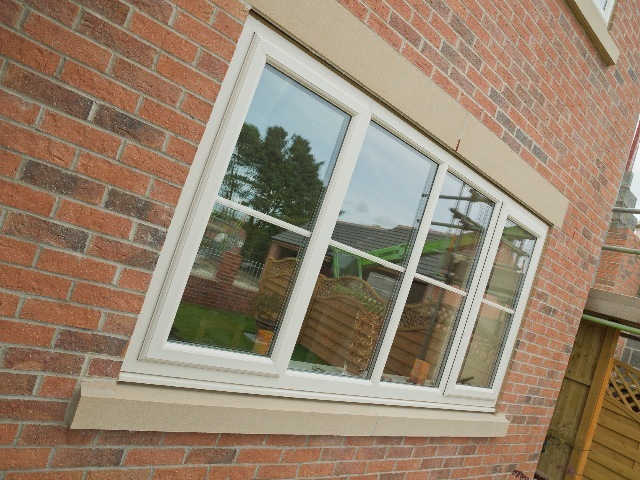 Innovative design means that all our windows are internally glazed to ensure that panes cannot be removed from the outside. 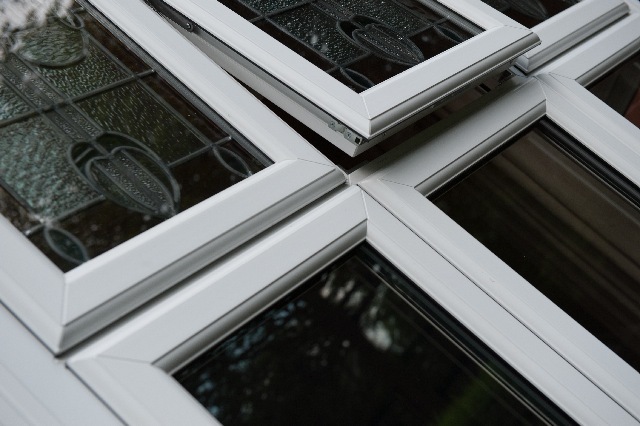 High security features aren’t the only way our windows can keep you safe. 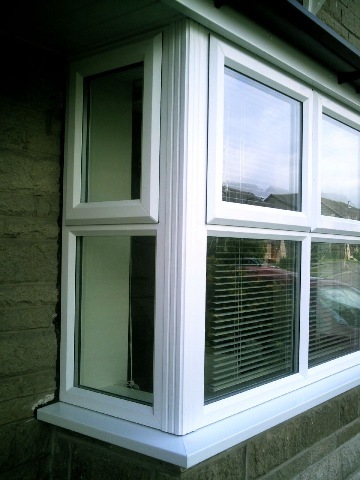 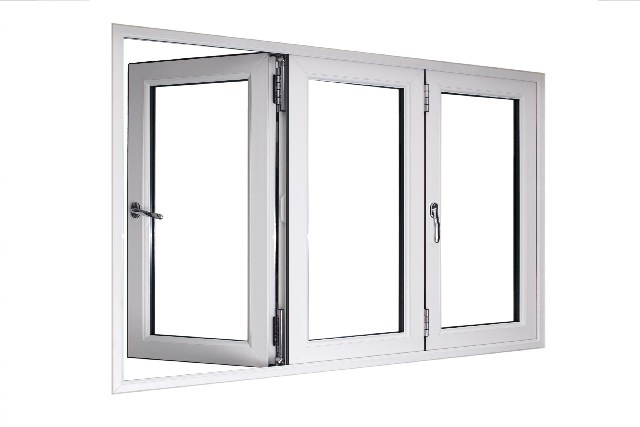 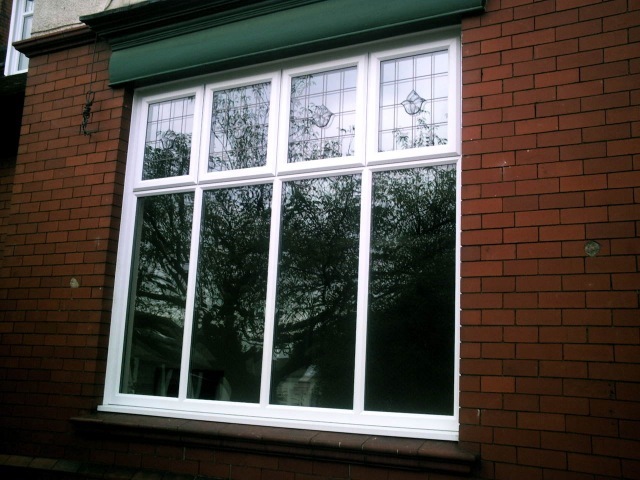 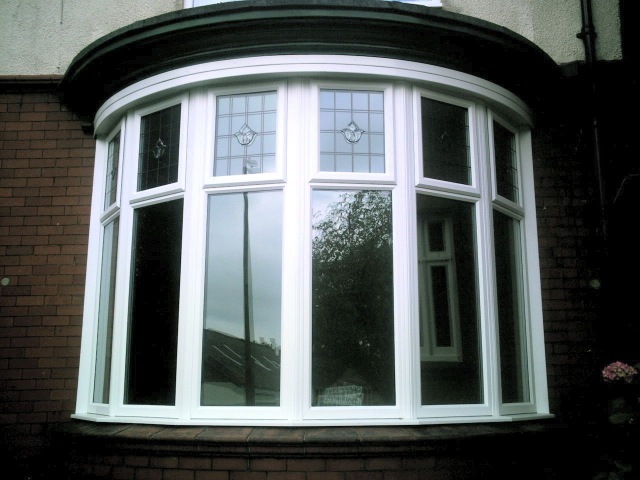 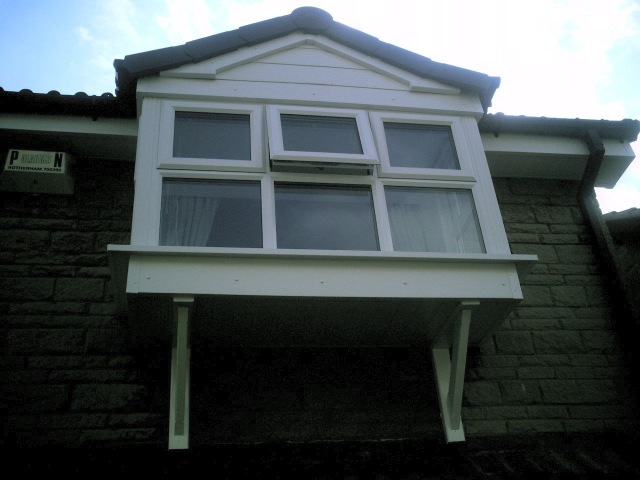 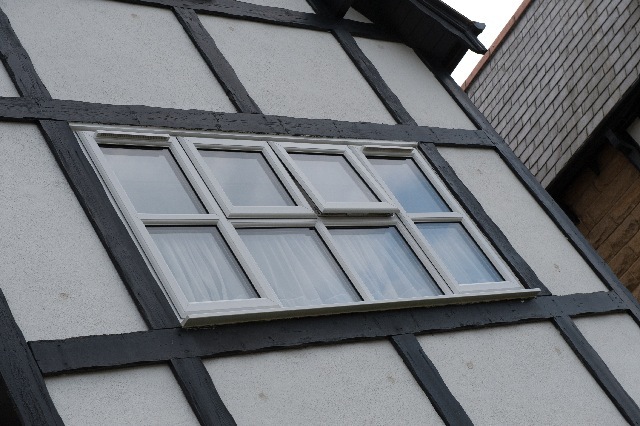 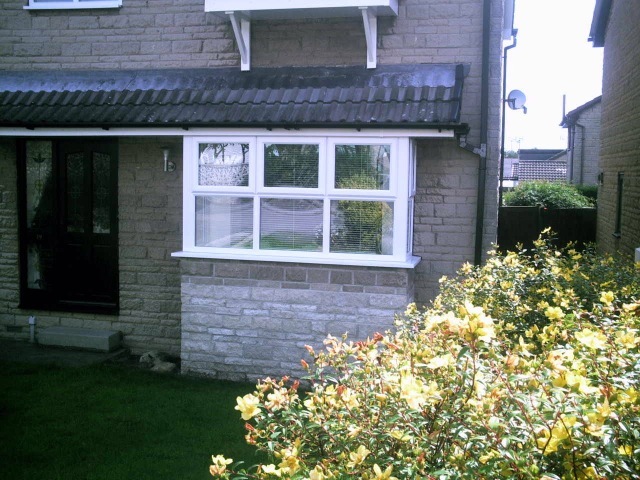 In the event of an emergency, fire escape windows are fitted with quick escape handles and hinges. 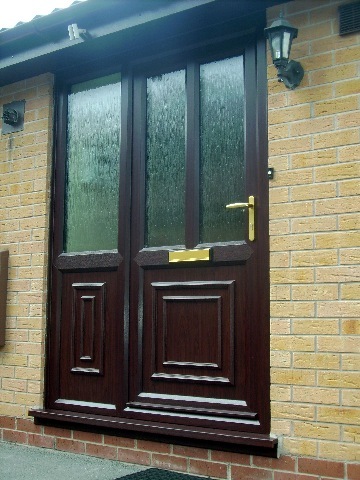 You can rest easy knowing burglars are shut out and you never need to feel shut in. 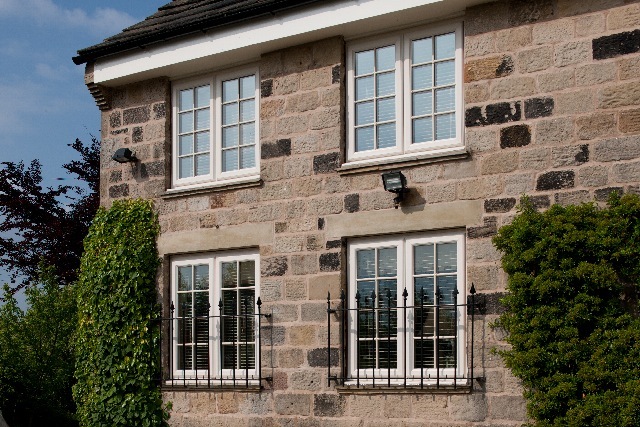 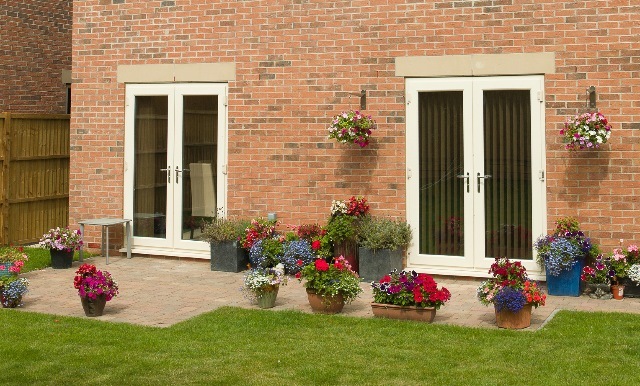 Our range of PVCu Windows,doors & conservatories are endorsed with the British Security Windows trademark. 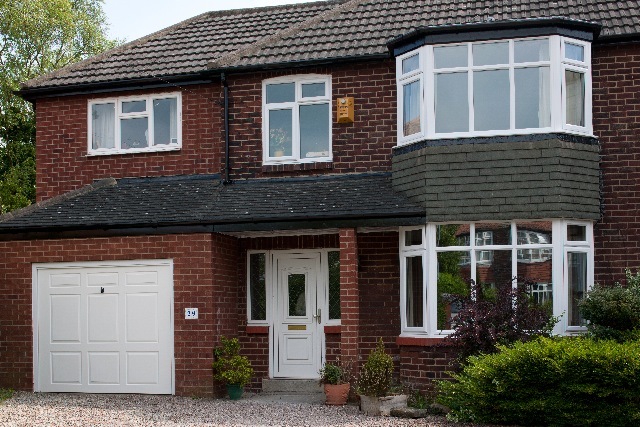 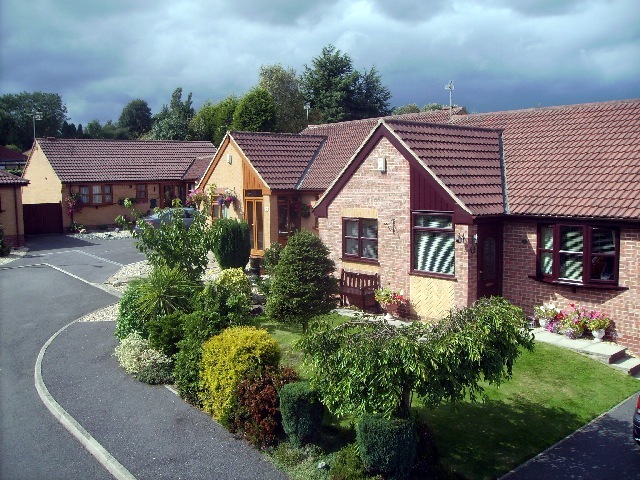 For many years the BSW system has been one of the UK’s leading high security brands utilising high security features such as concealed steel strengthening bars, hinge protection, internal glazing and multi-point locking systems to keep your family and home safe and secure. 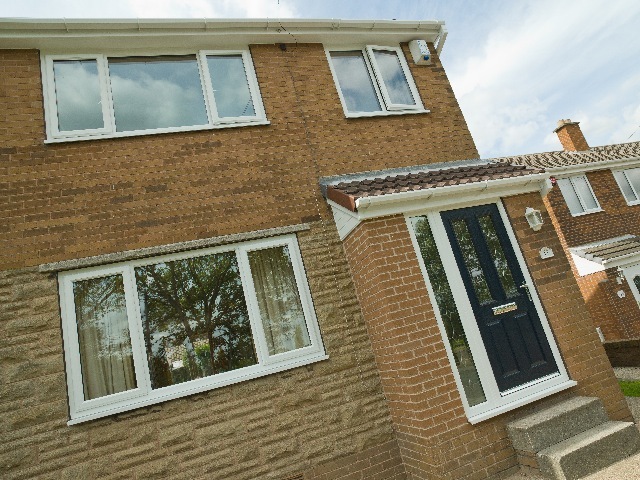 The BSW Ultimate range of windows and doors have achieved the latest security standards – PAS 23 and 24 for doors and BS7950 for windows. 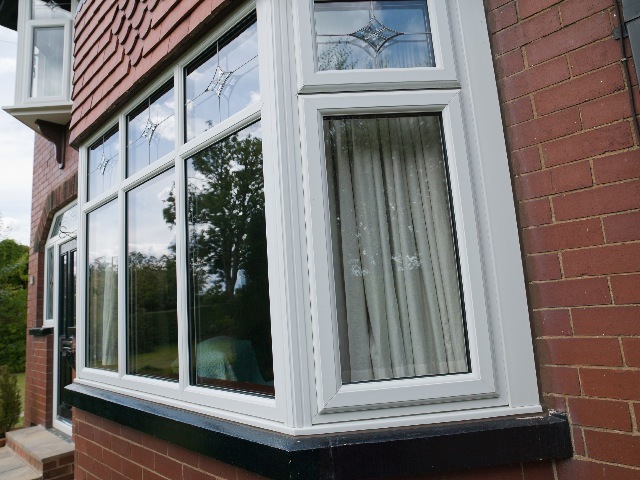 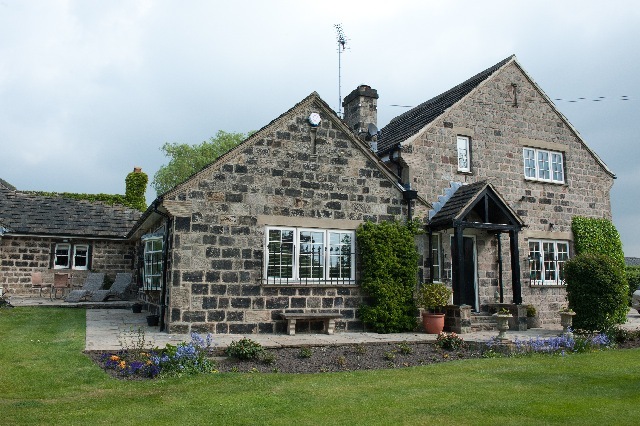 At Omega Lifestyle we care about energy efficiency and offer a choice of low heat loss glazing systems from double glazing though to high efficiency triple glazing to ensure that your house is cosy and draught-free through throughout the year. 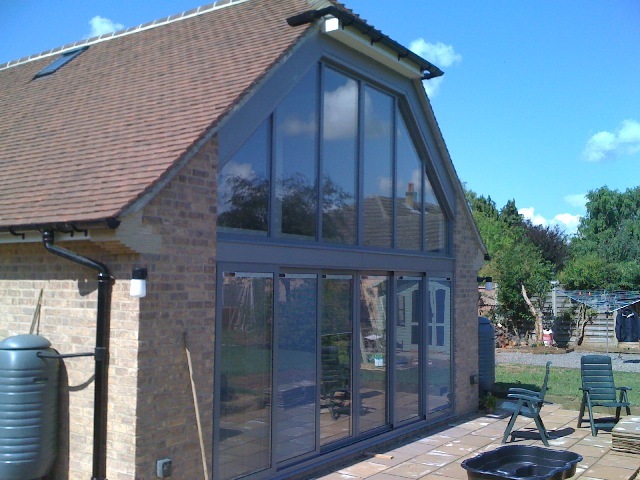 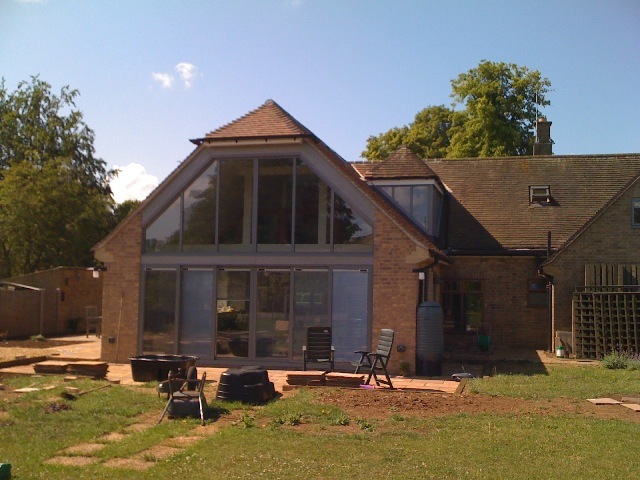 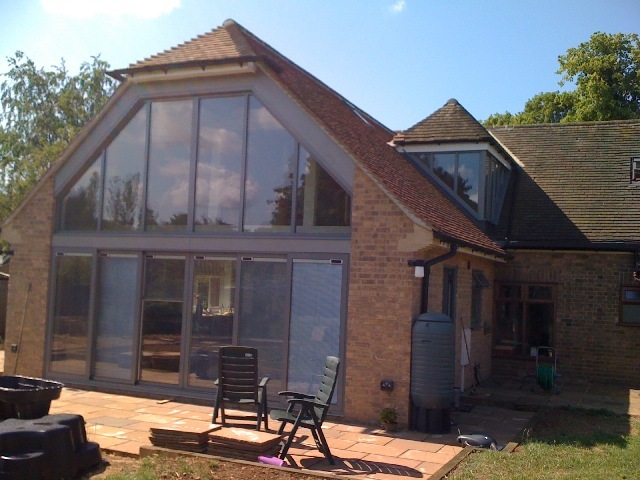 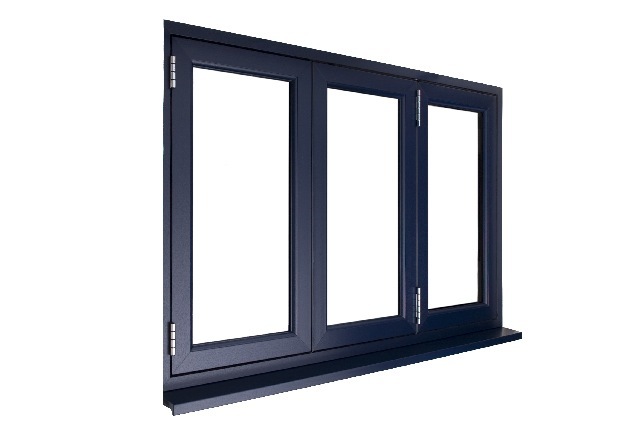 All our glazing systems conform to UK building regulations.